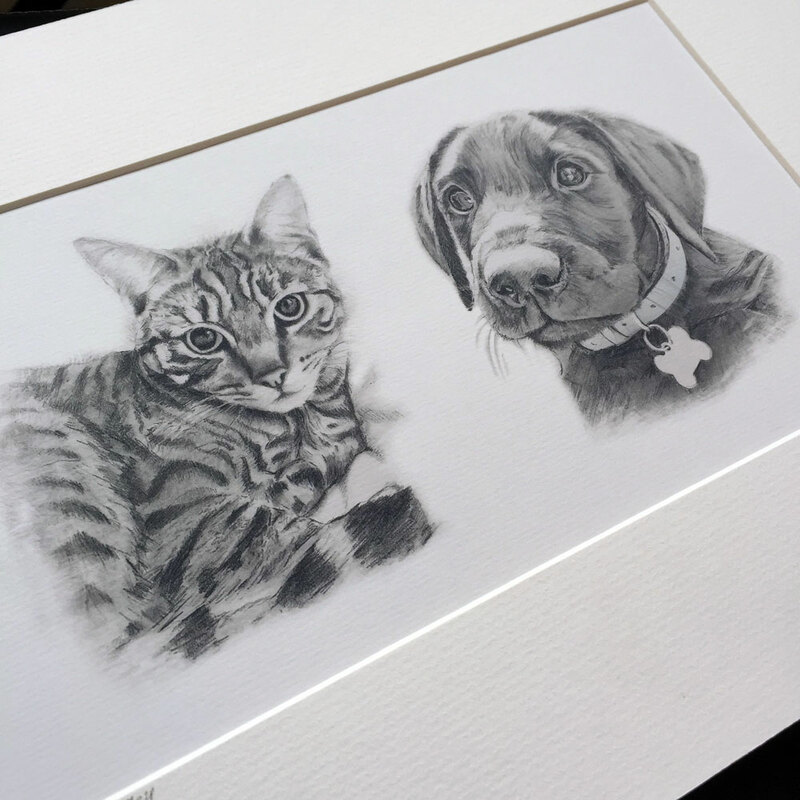 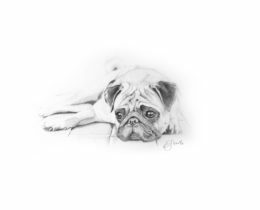 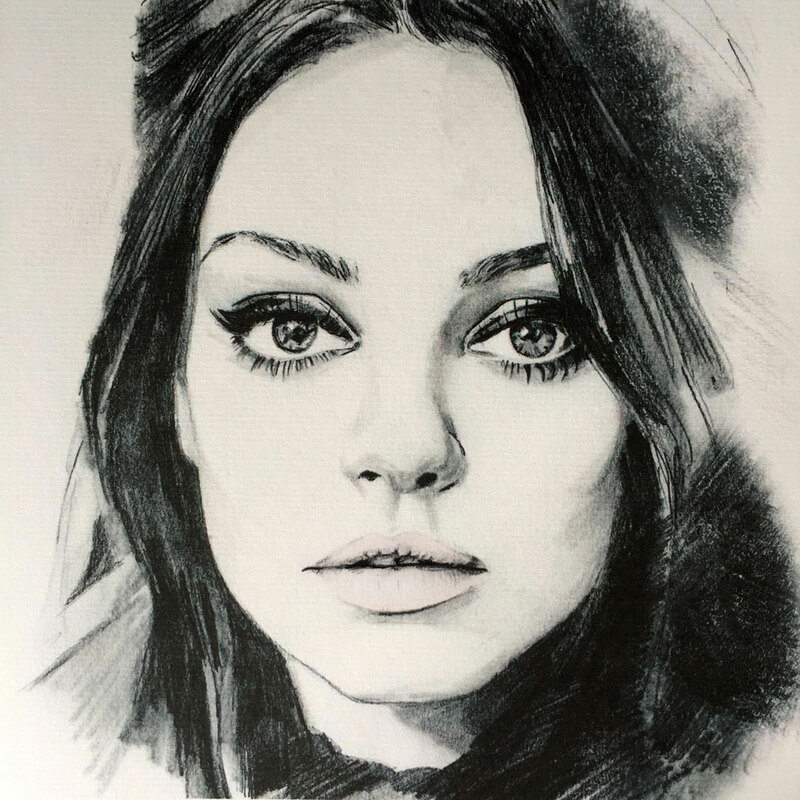 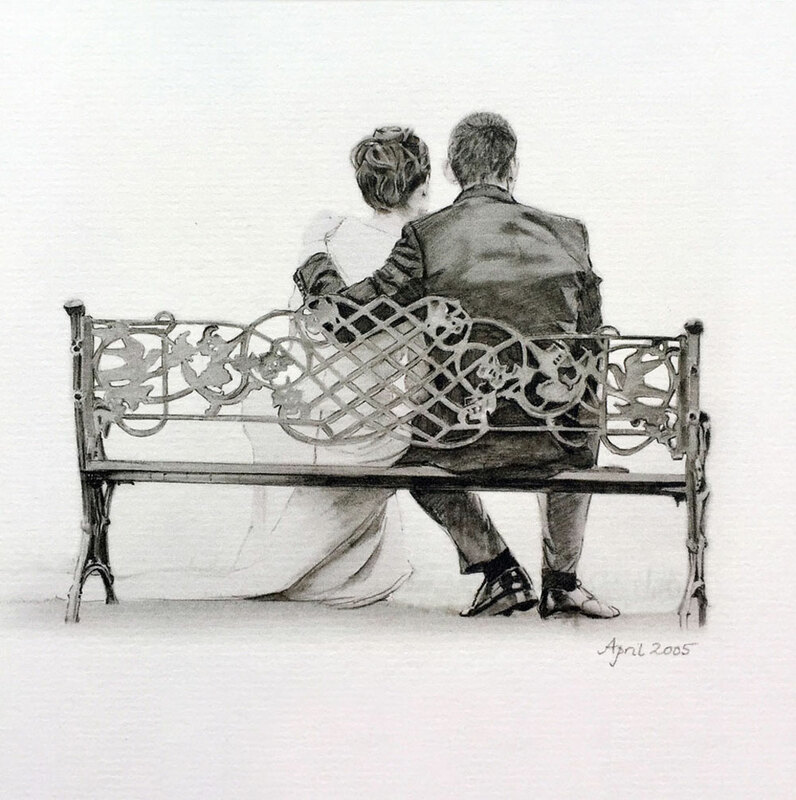 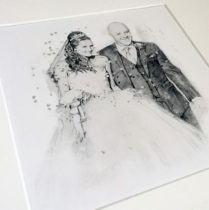 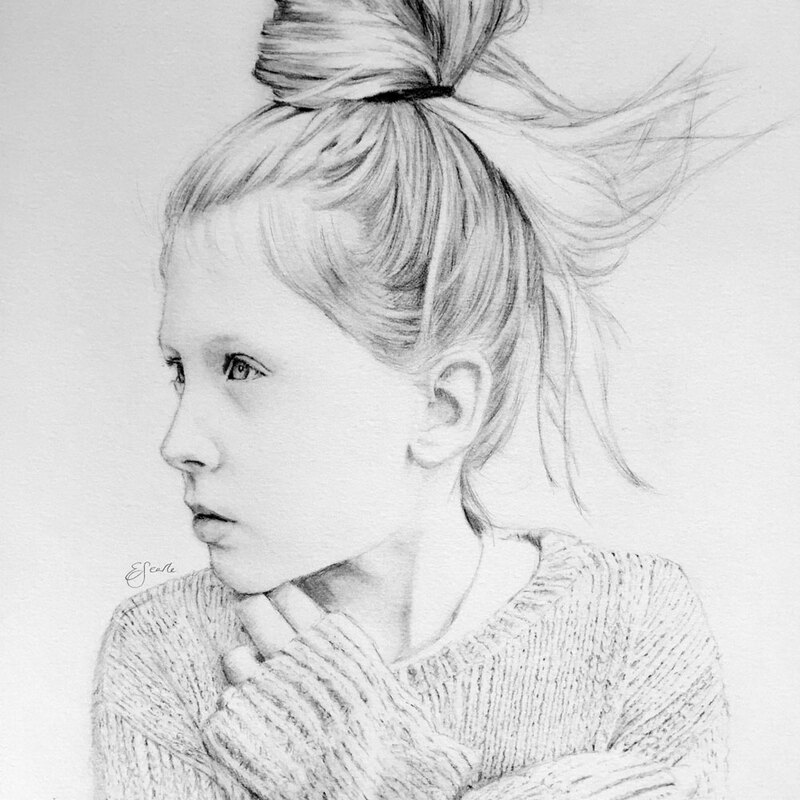 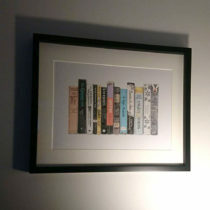 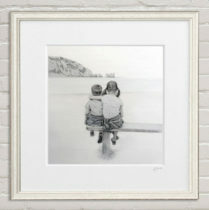 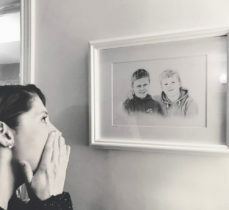 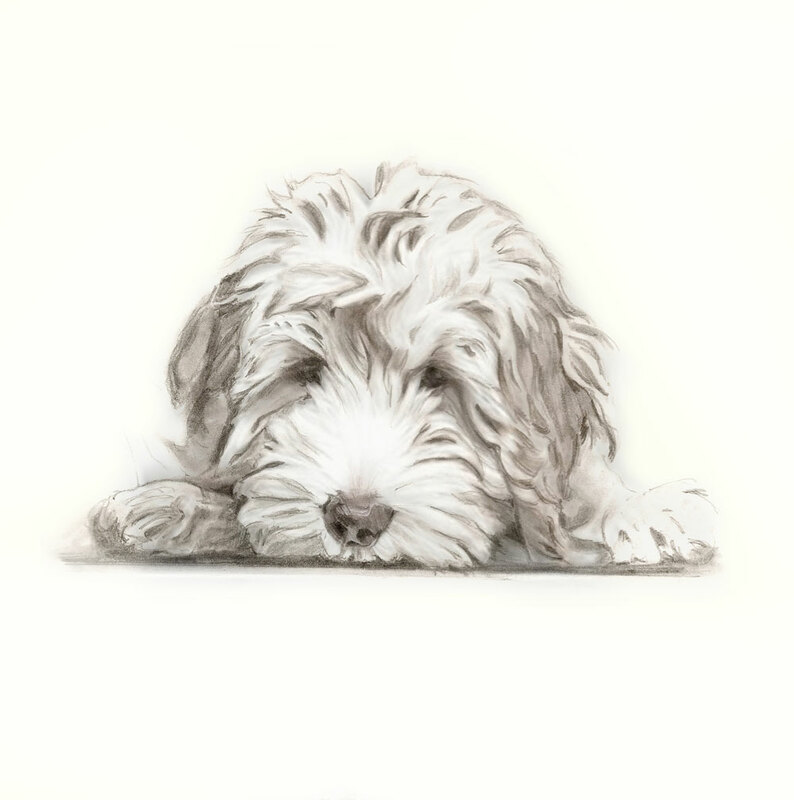 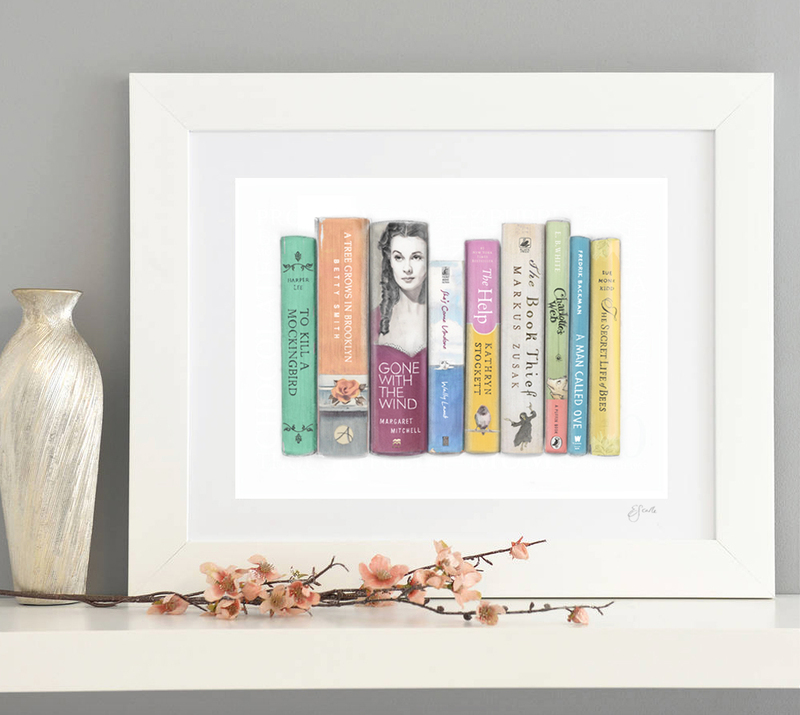 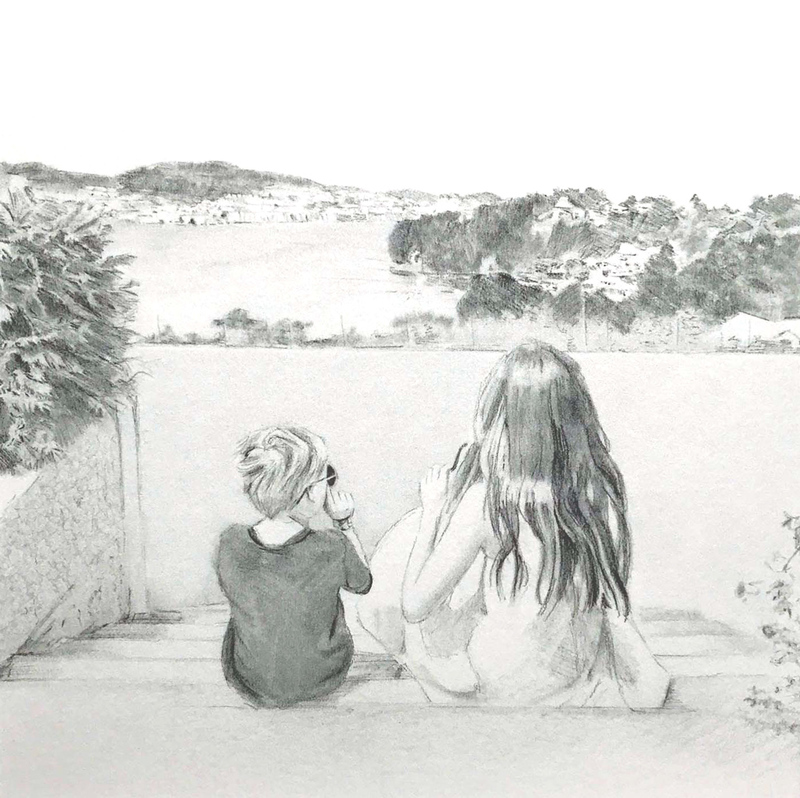 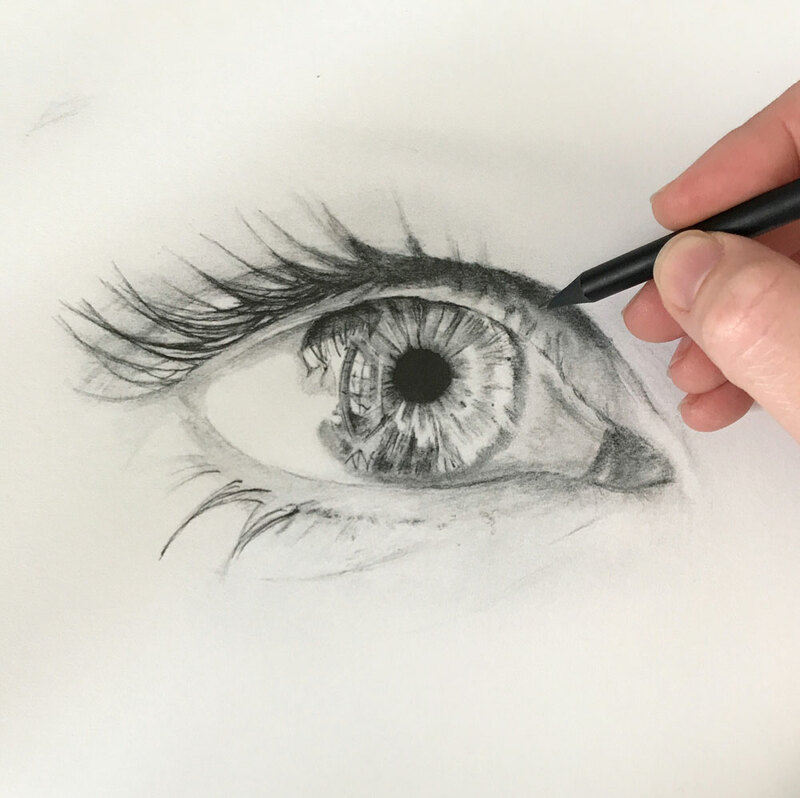 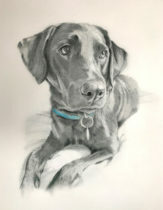 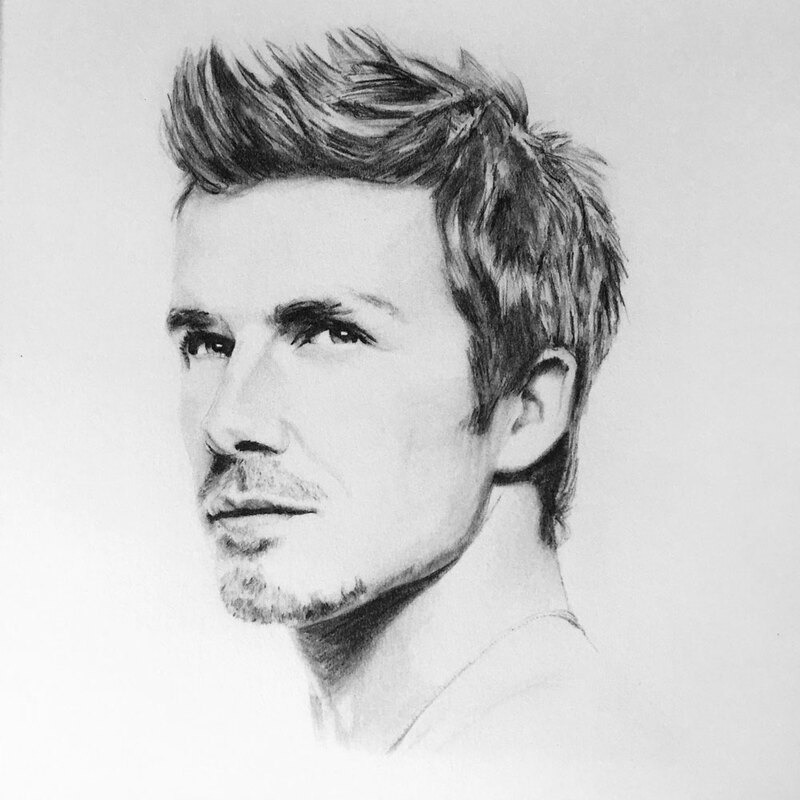 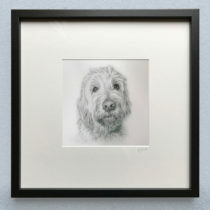 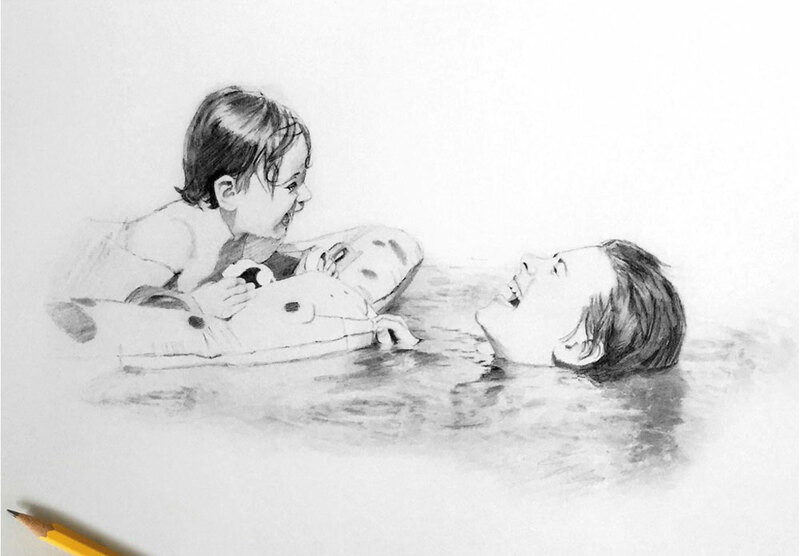 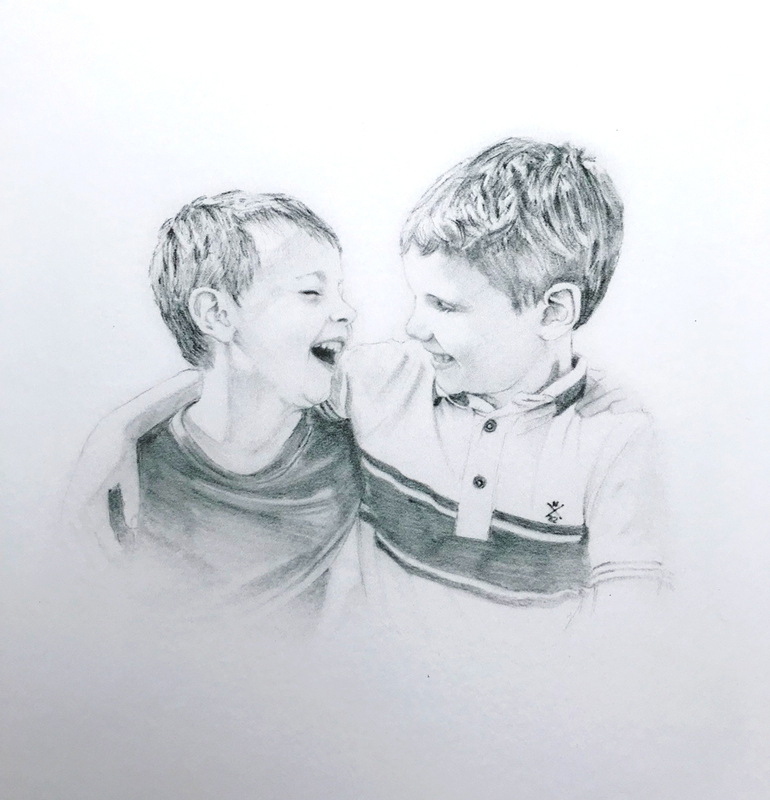 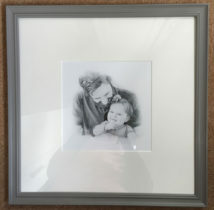 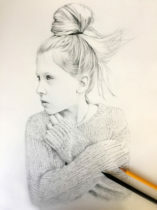 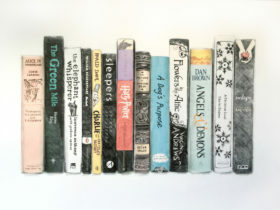 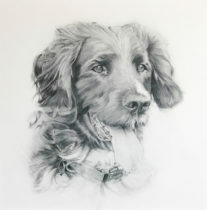 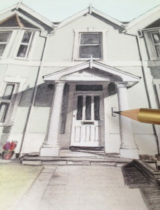 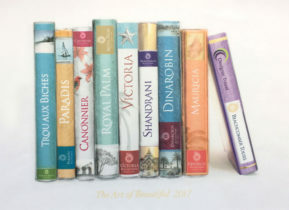 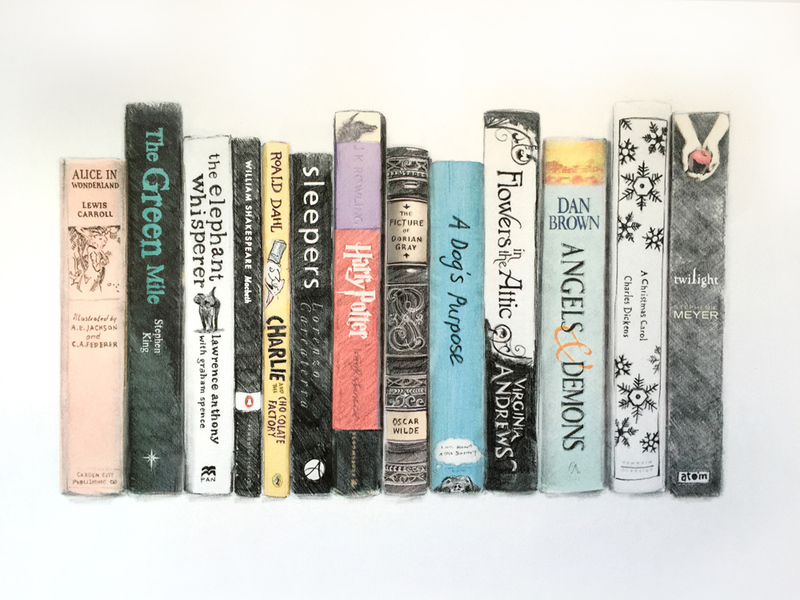 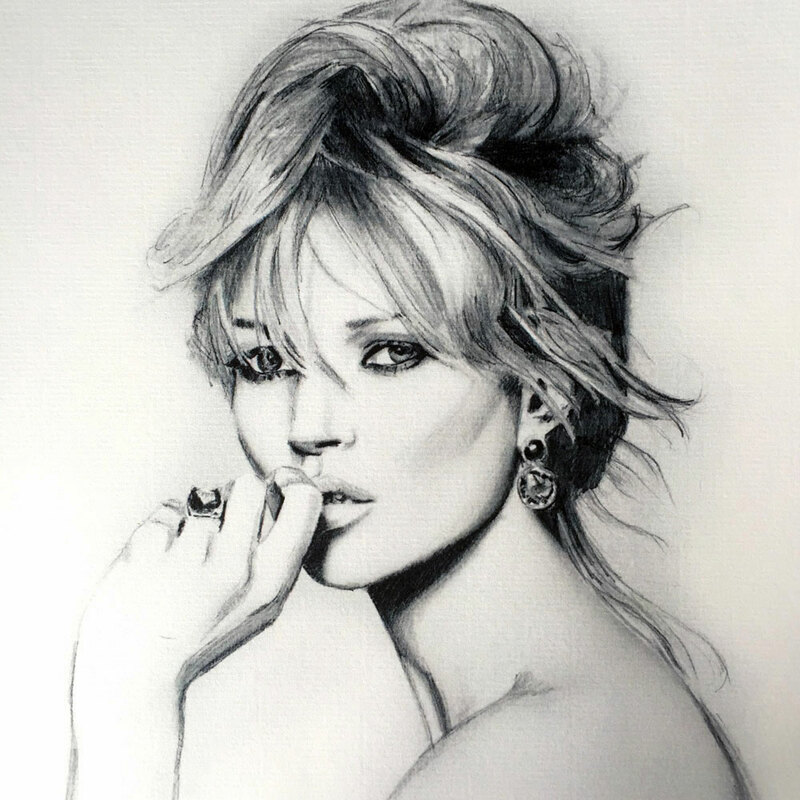 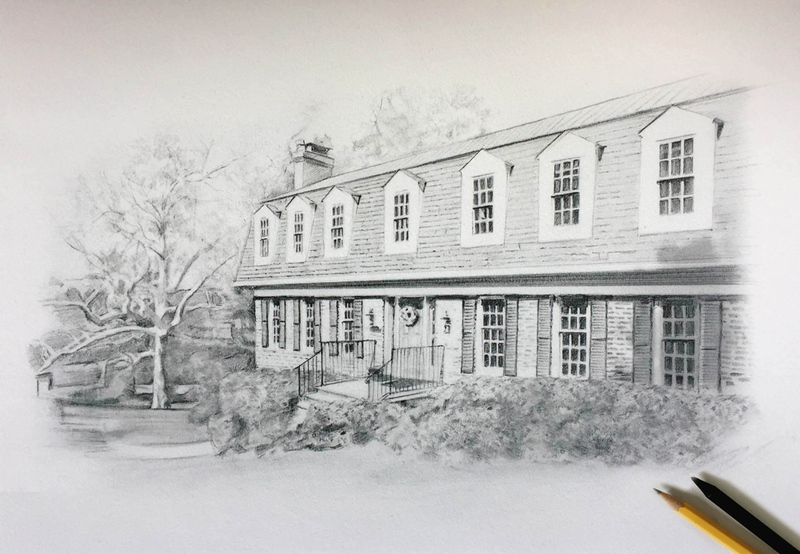 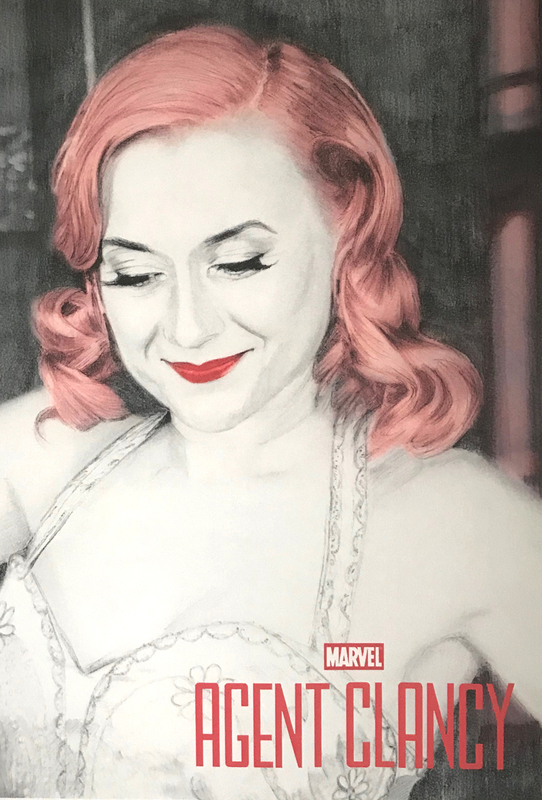 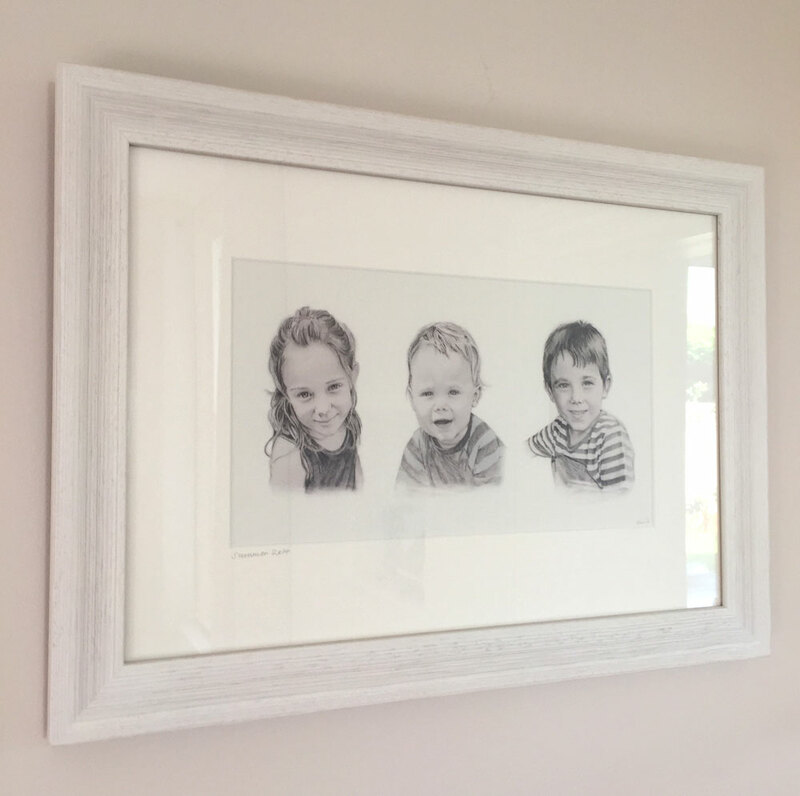 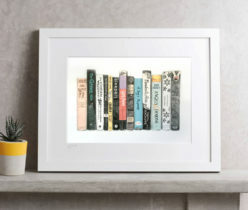 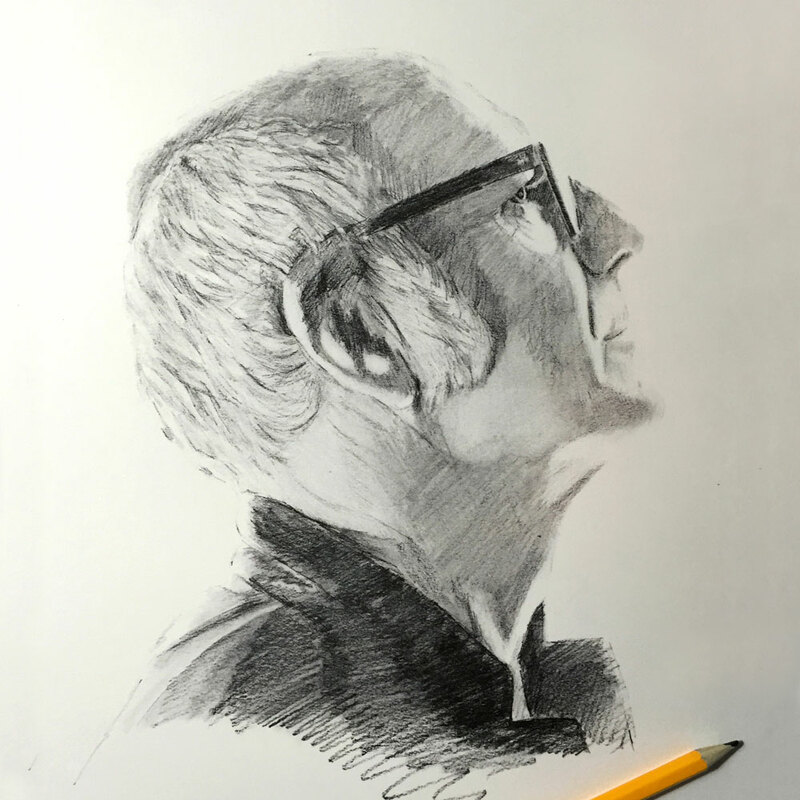 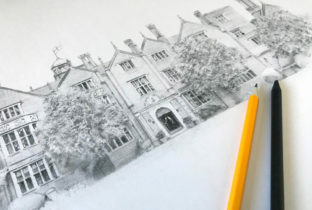 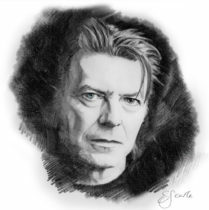 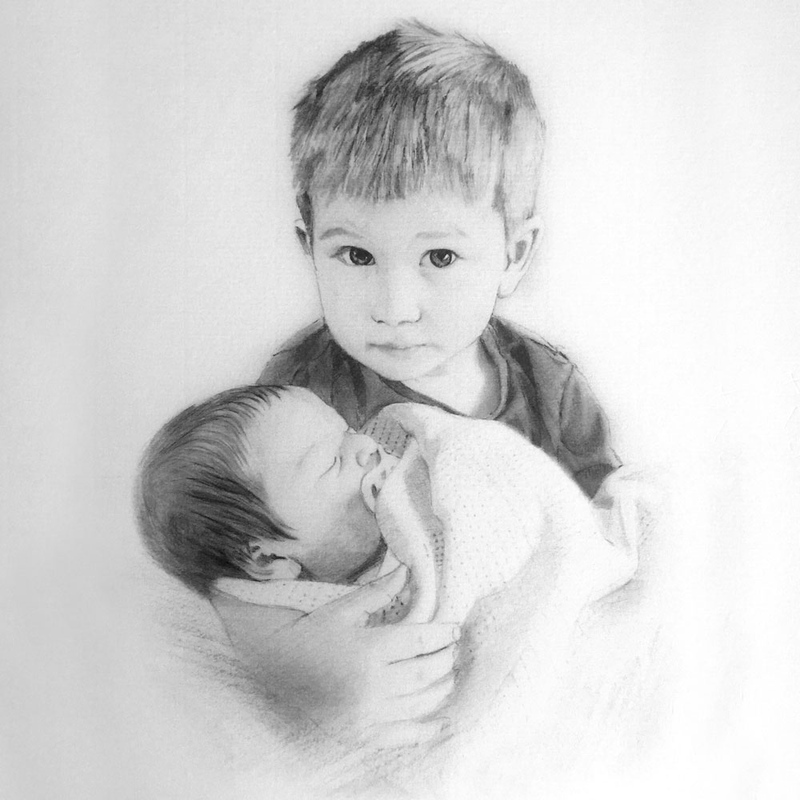 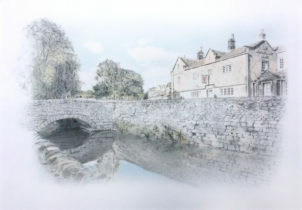 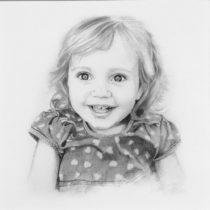 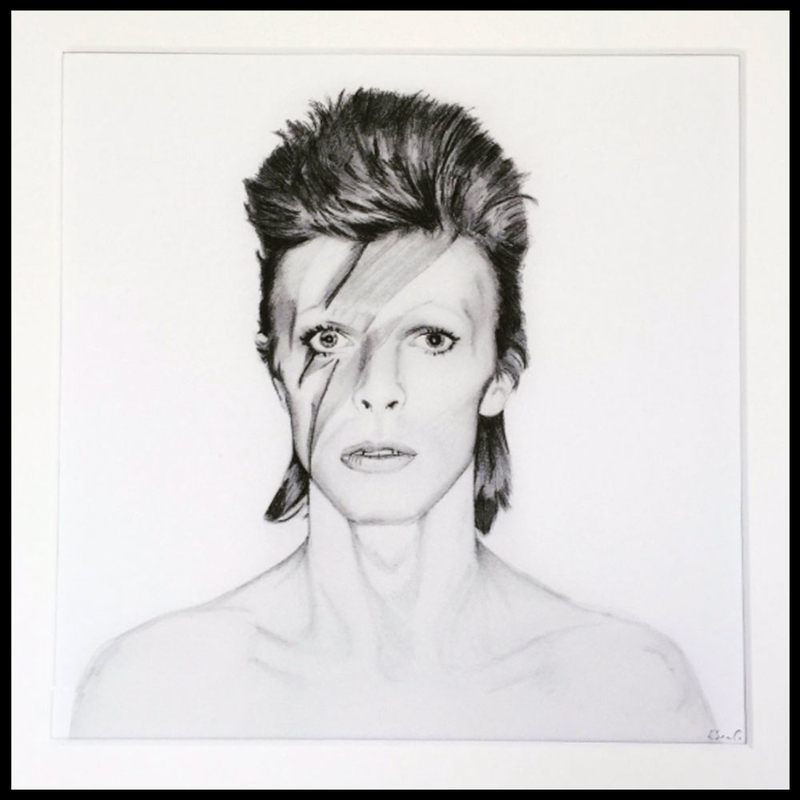 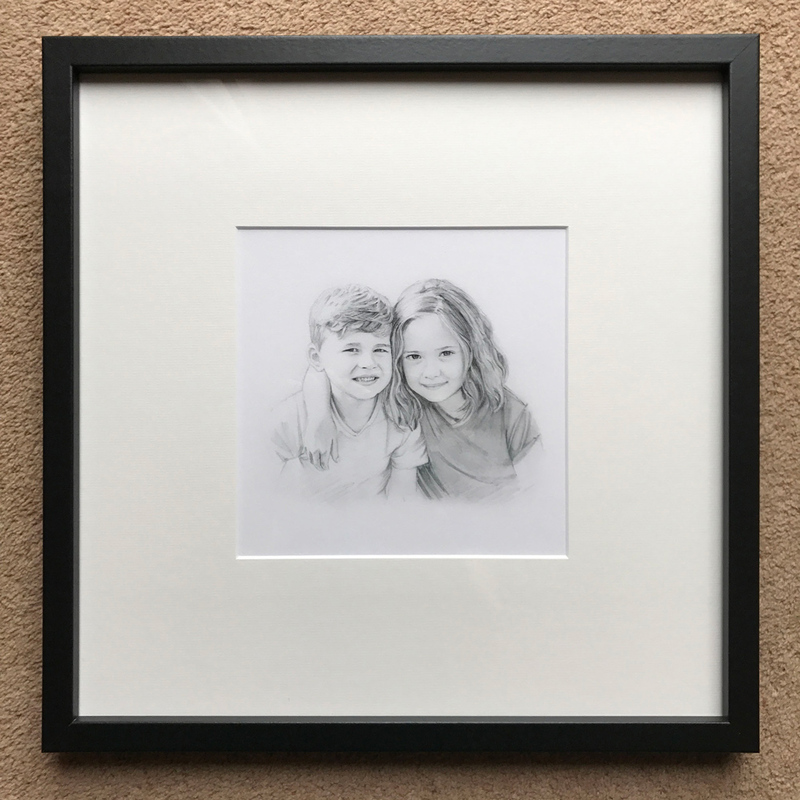 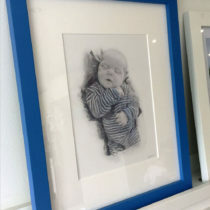 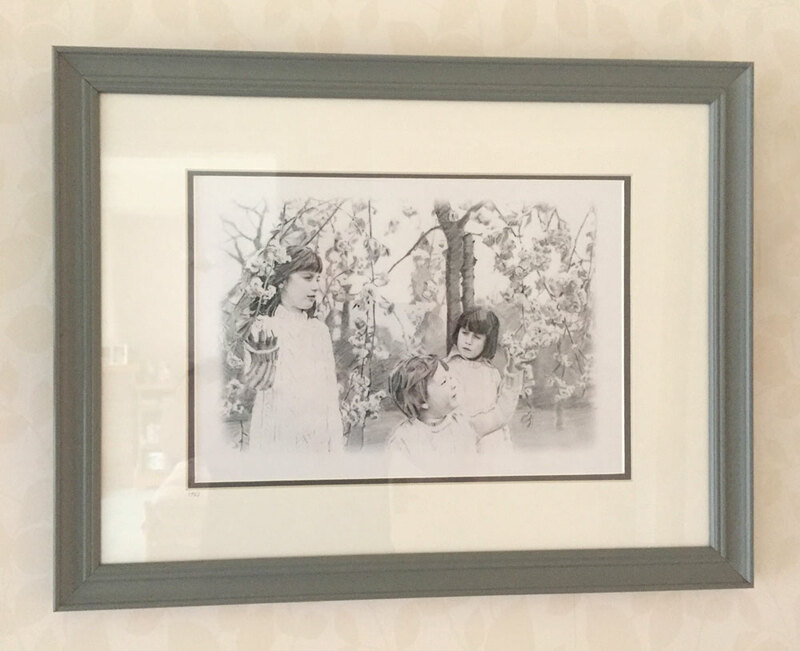 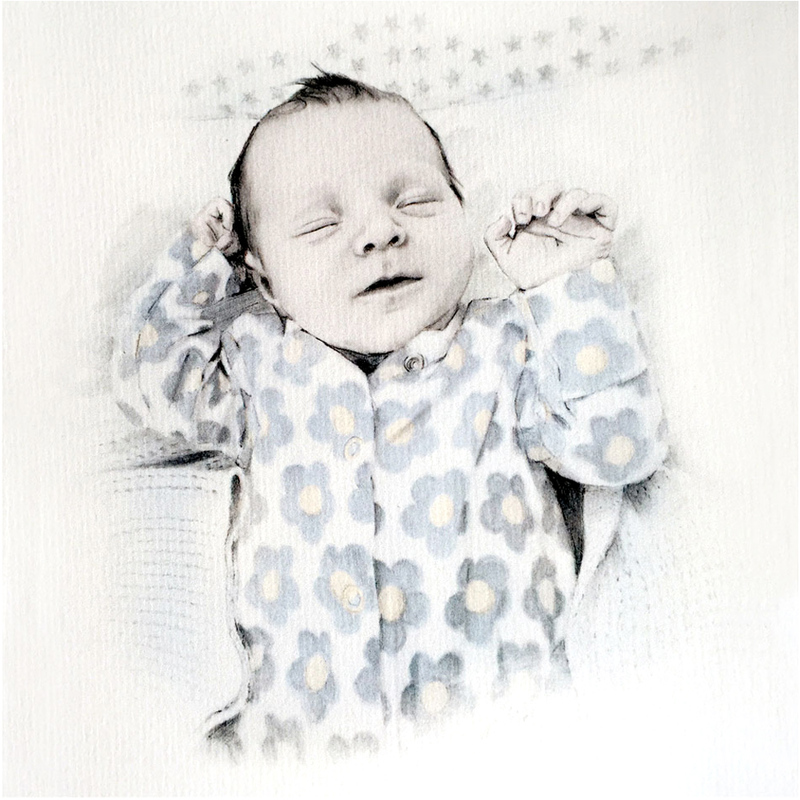 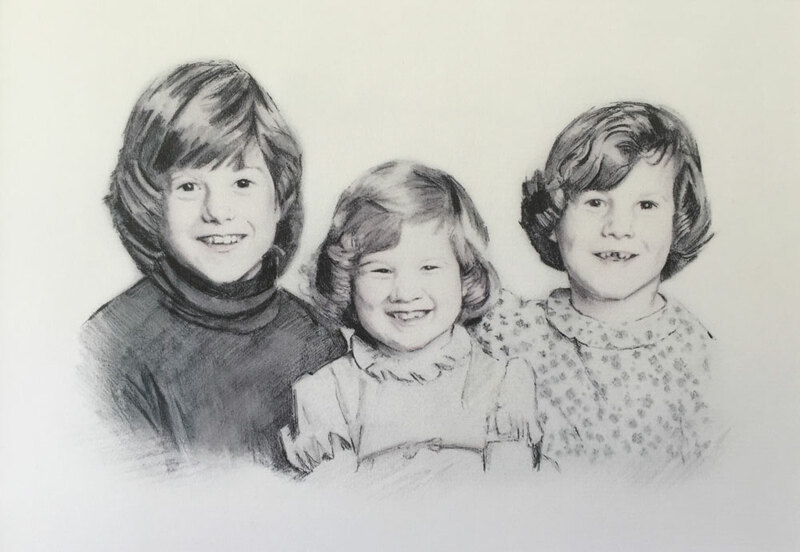 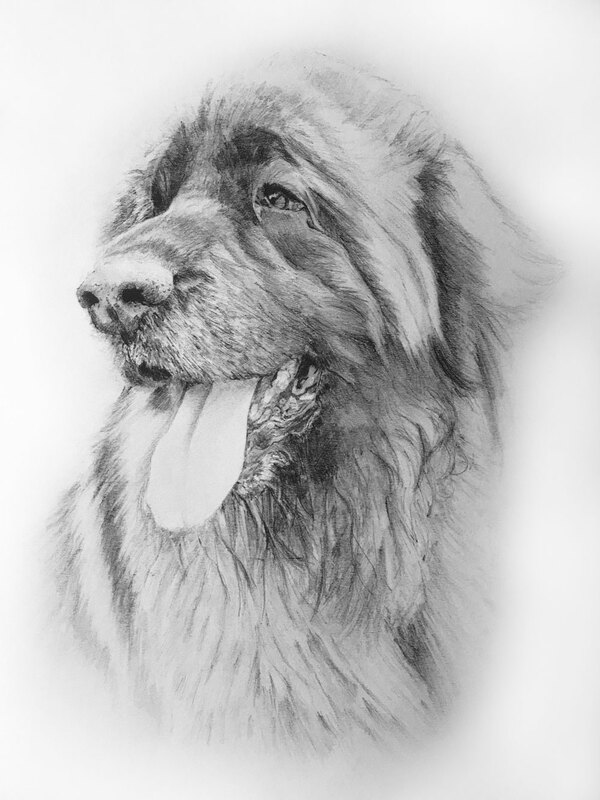 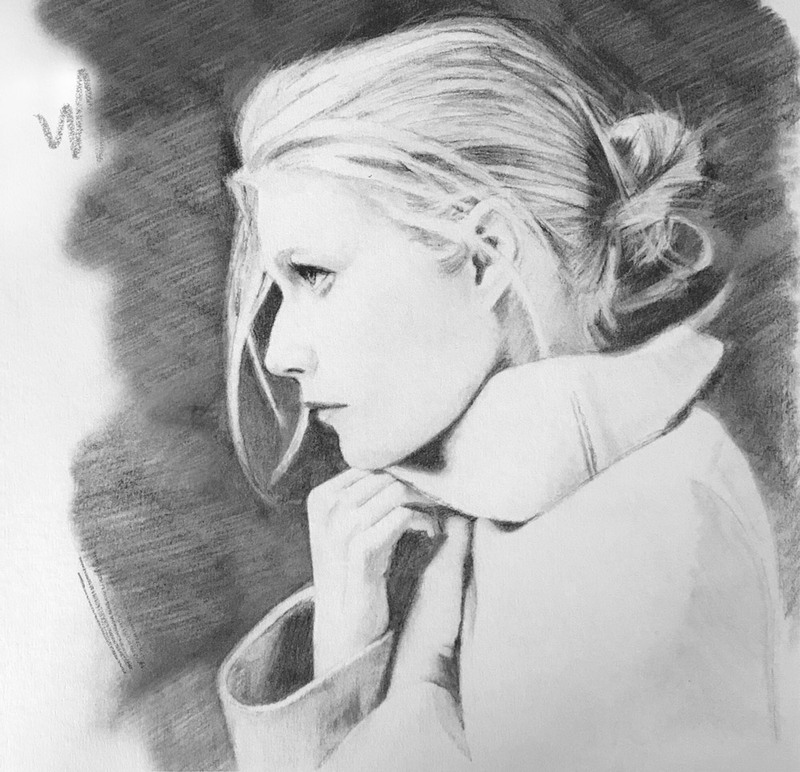 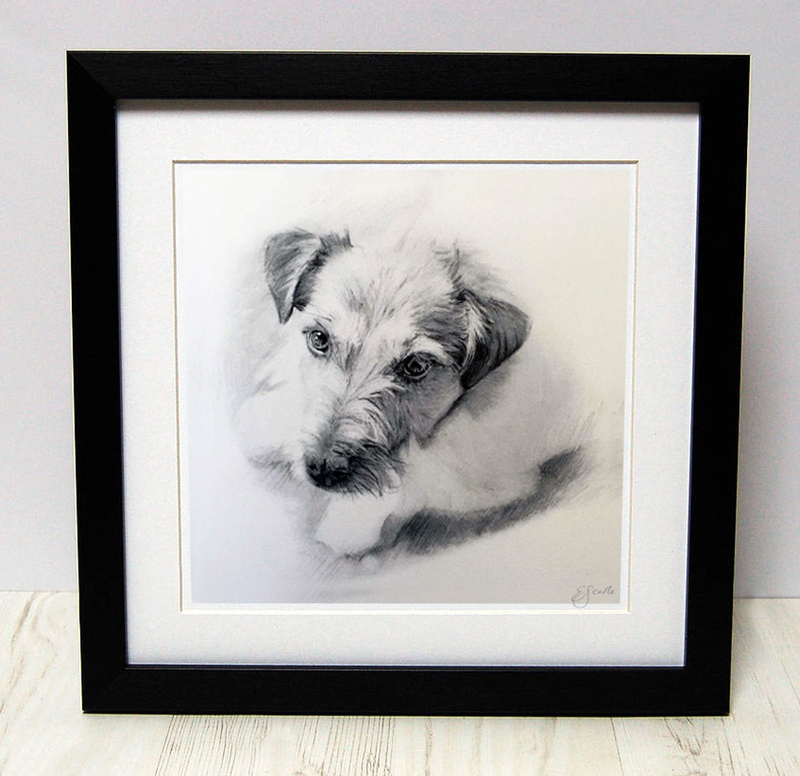 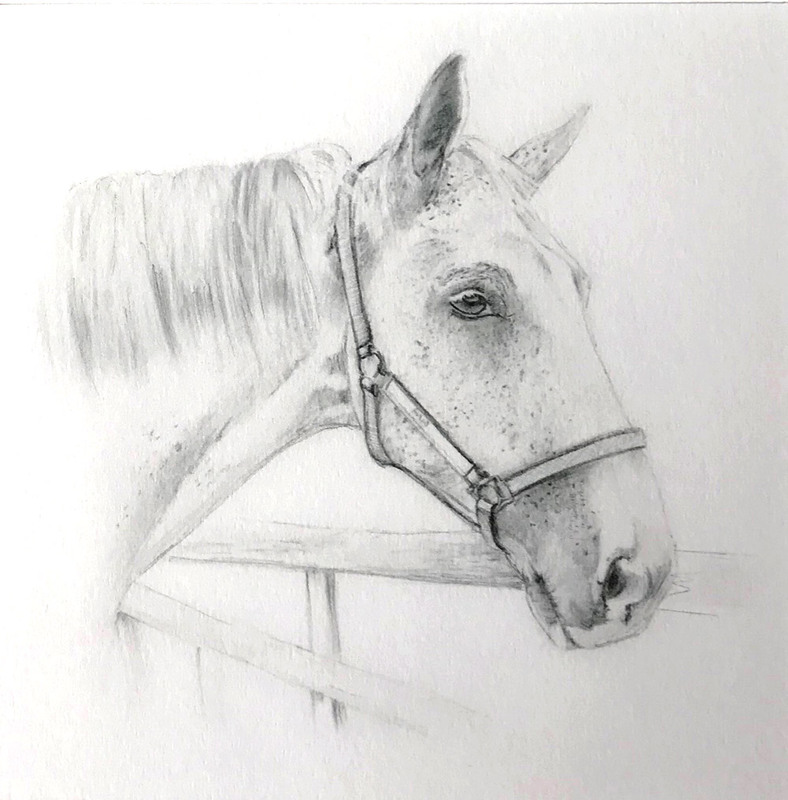 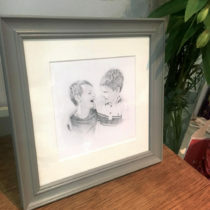 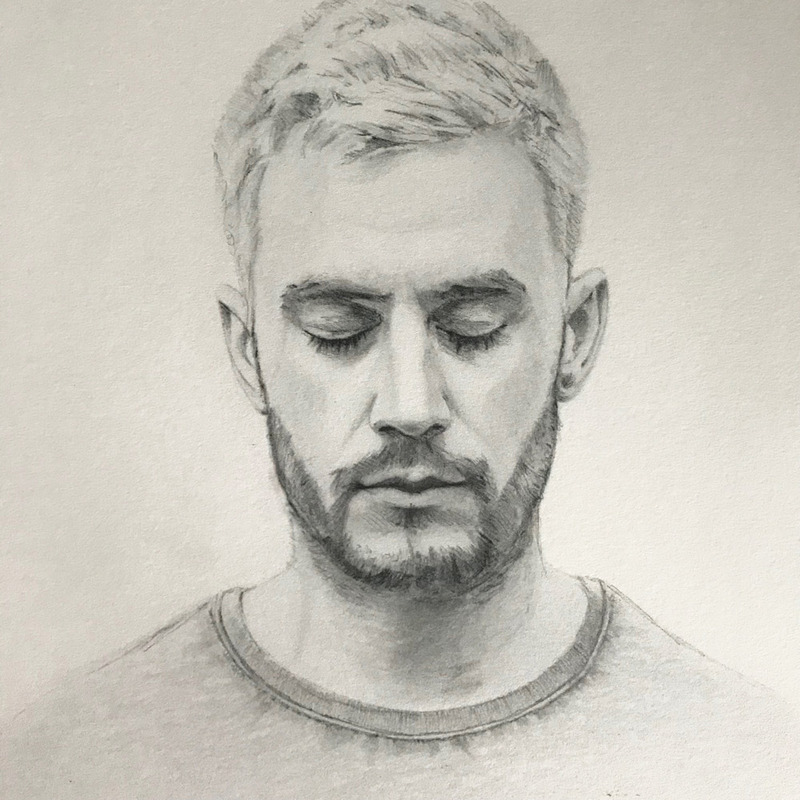 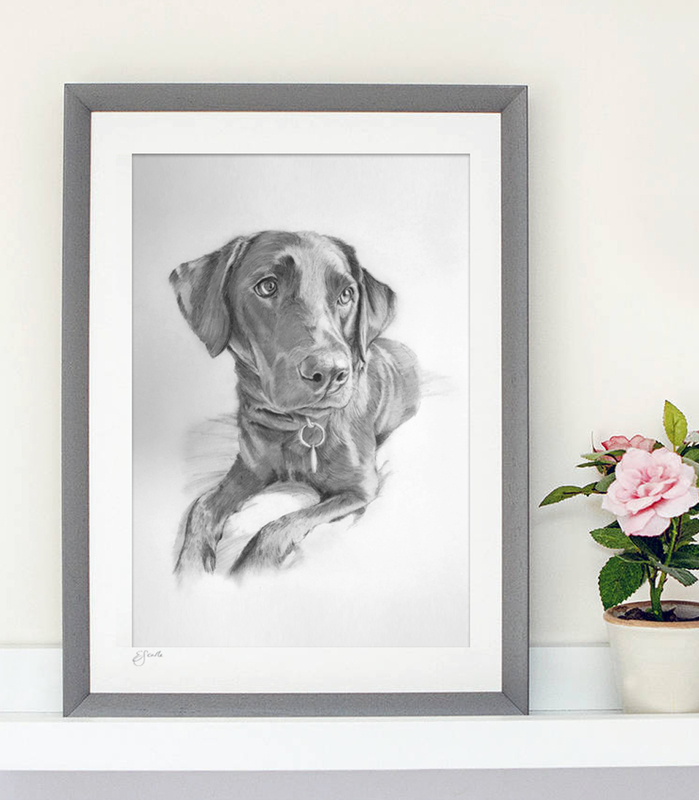 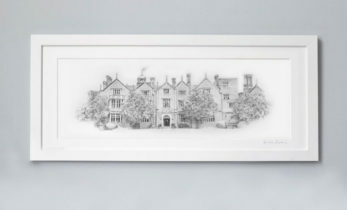 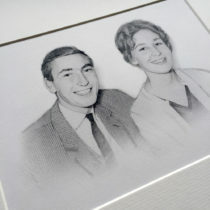 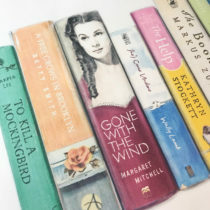 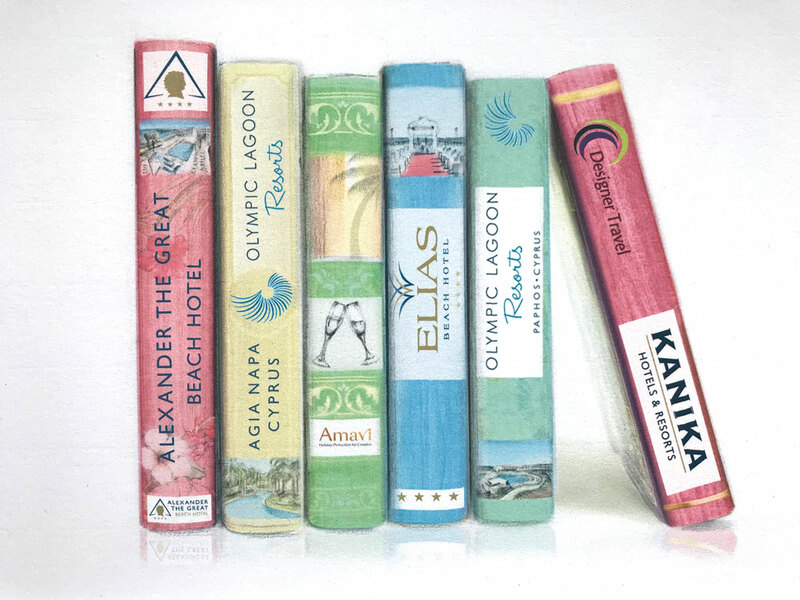 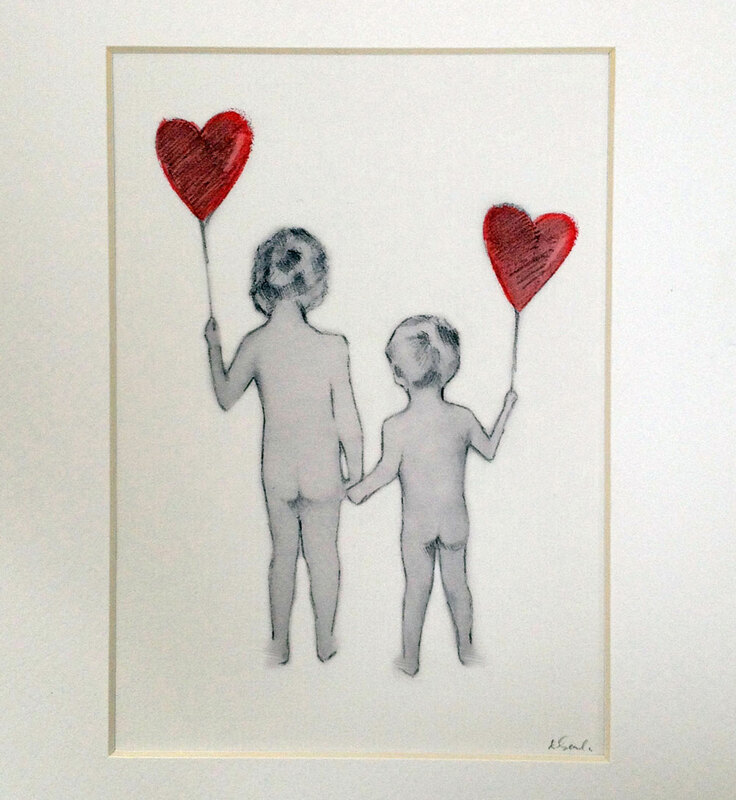 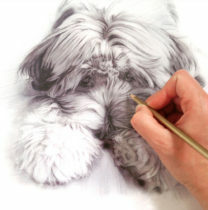 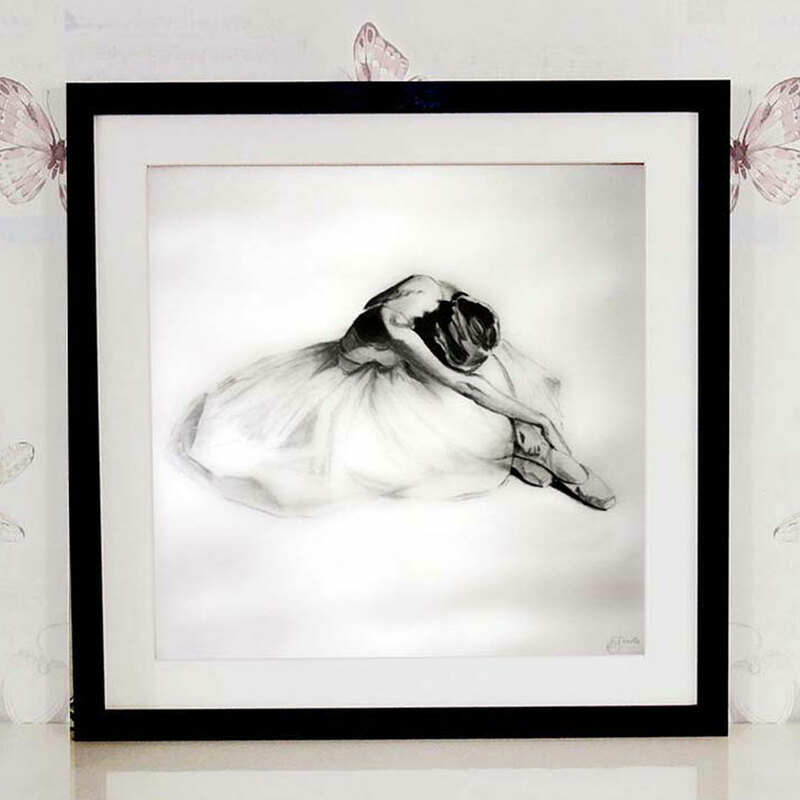 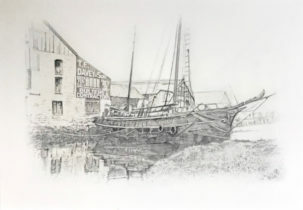 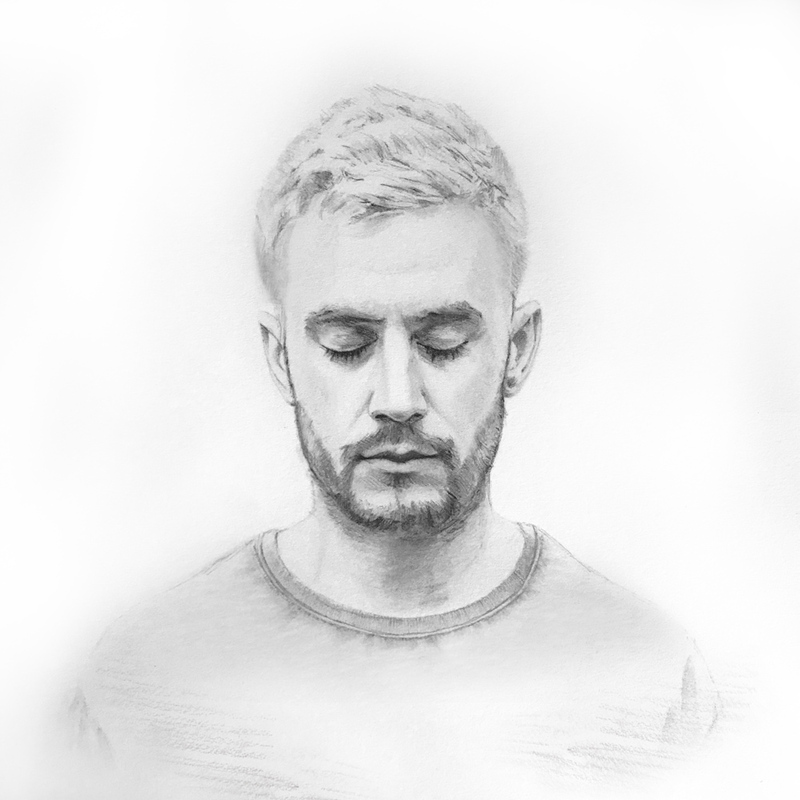 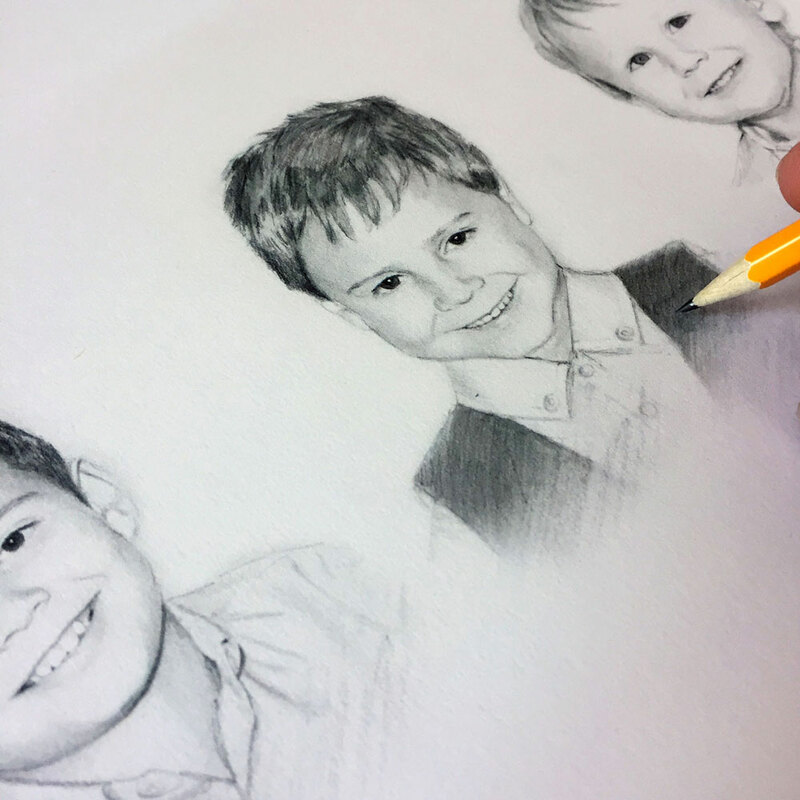 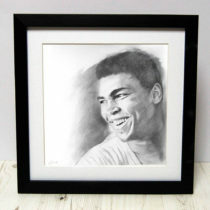 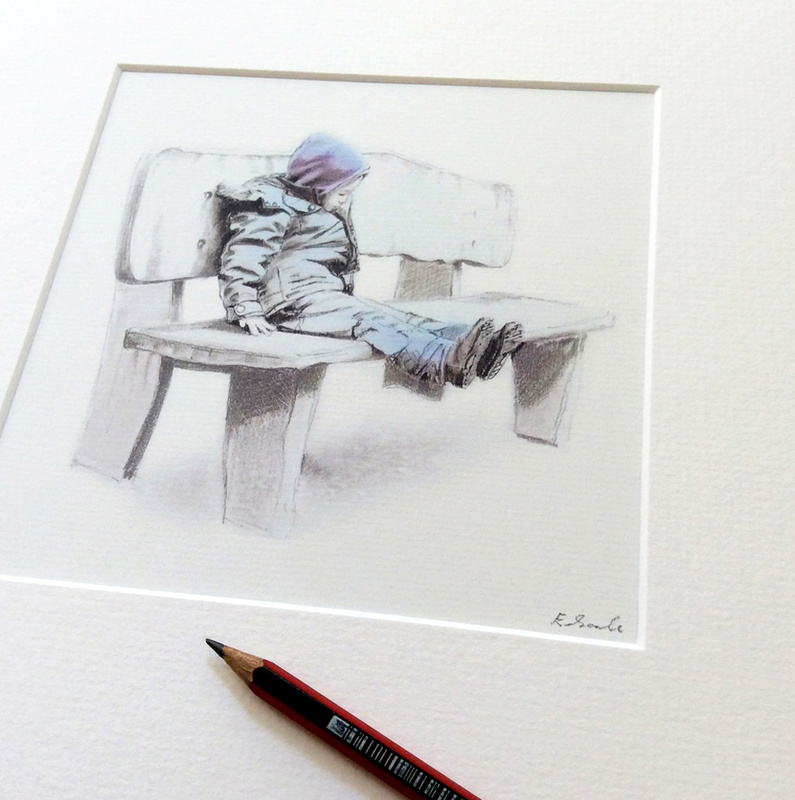 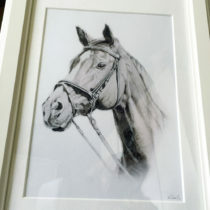 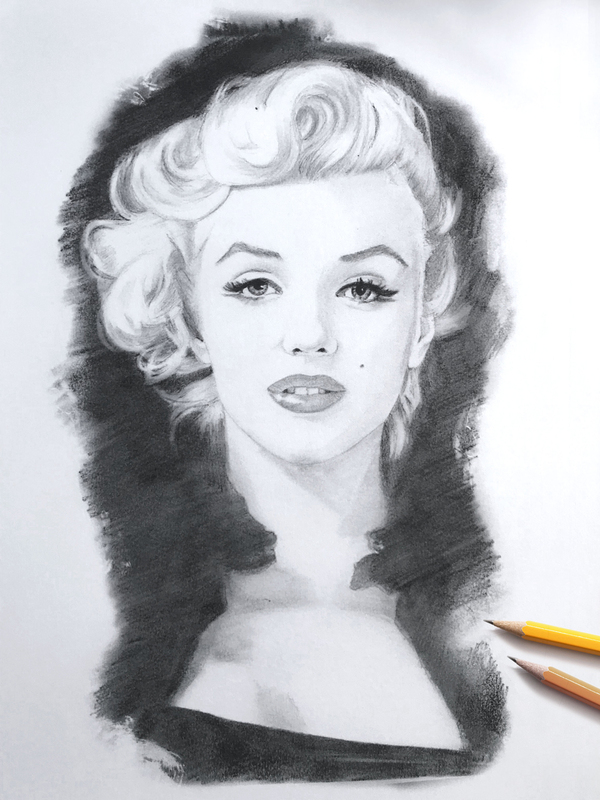 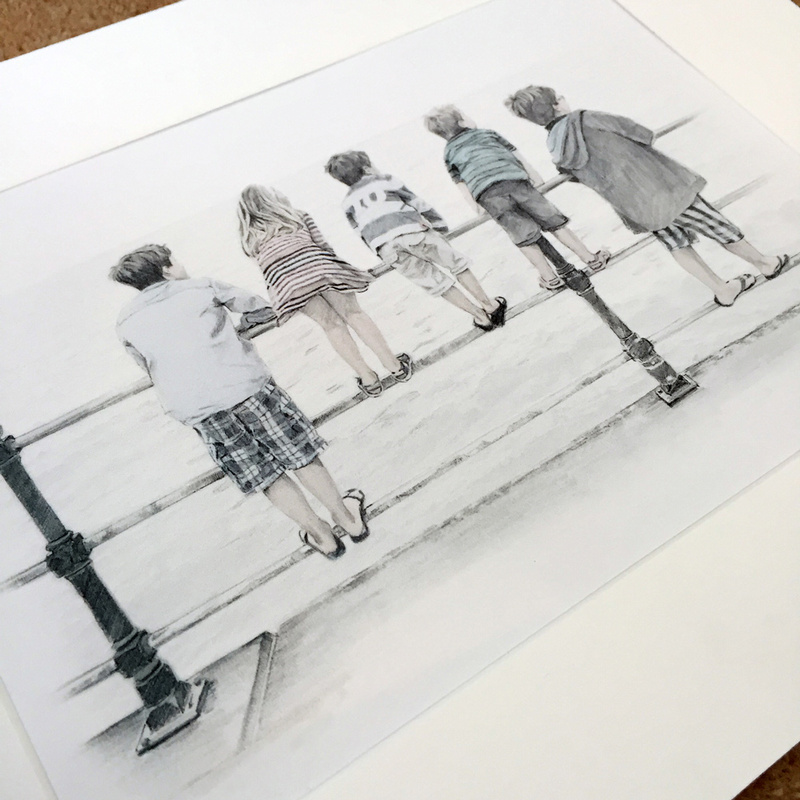 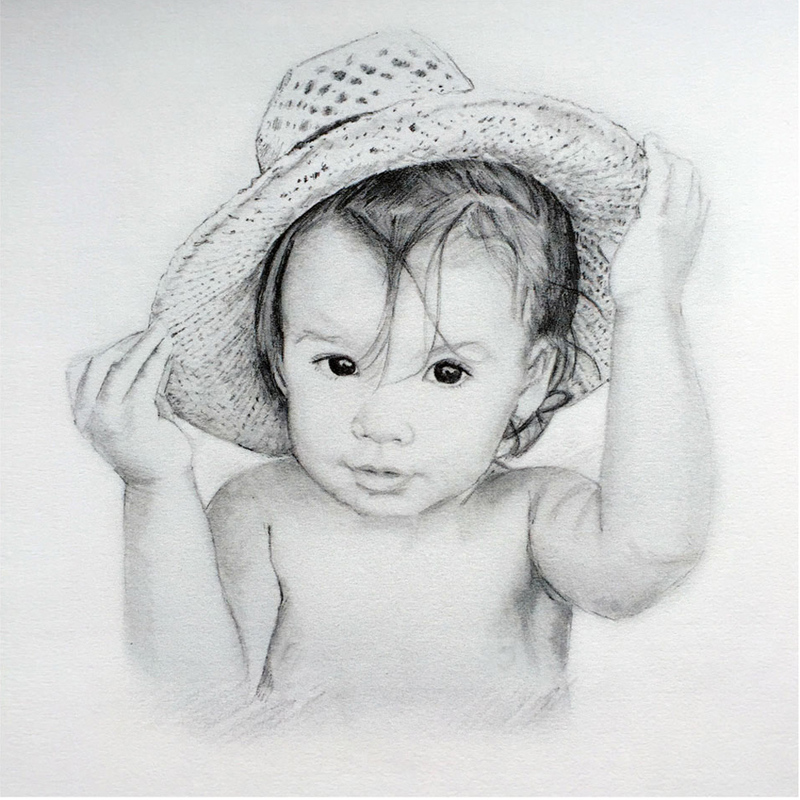 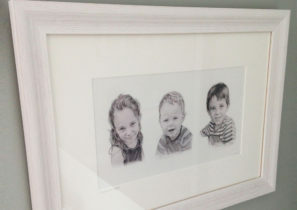 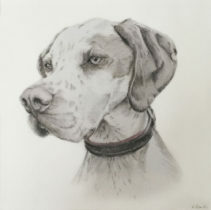 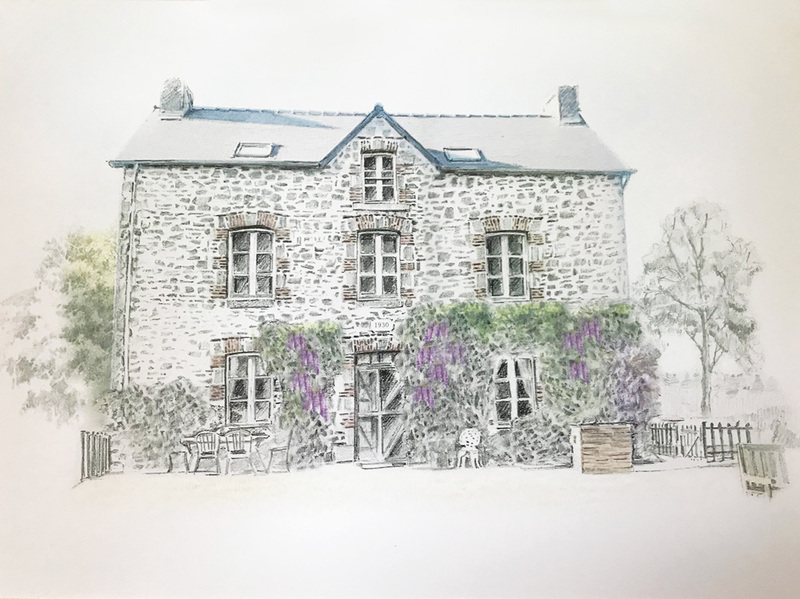 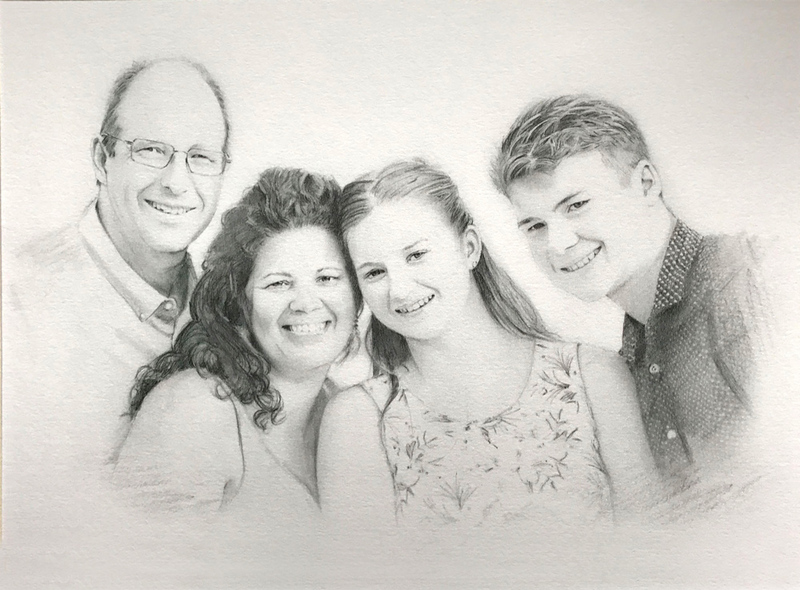 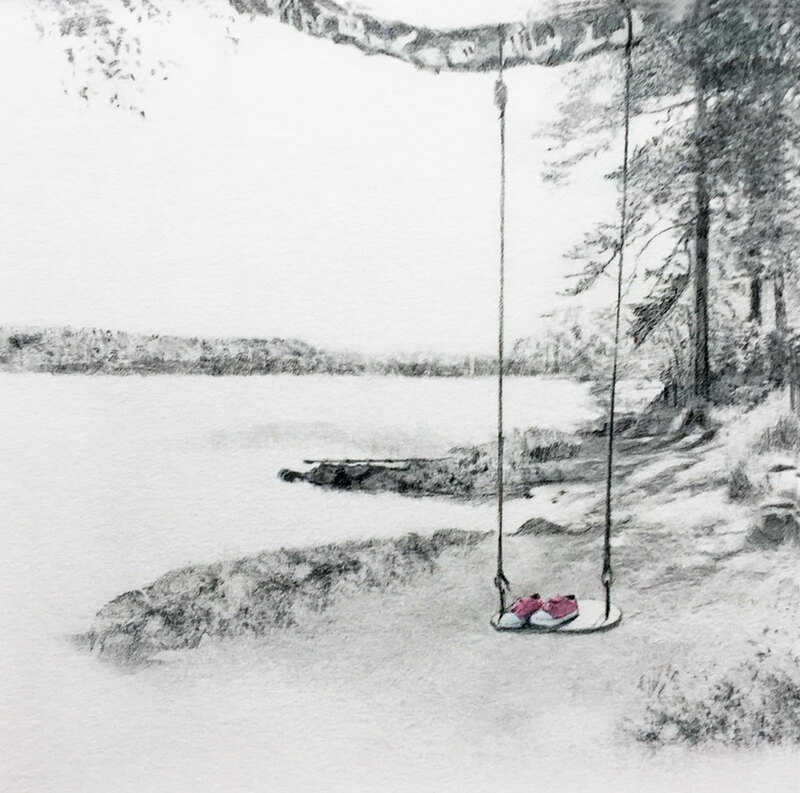 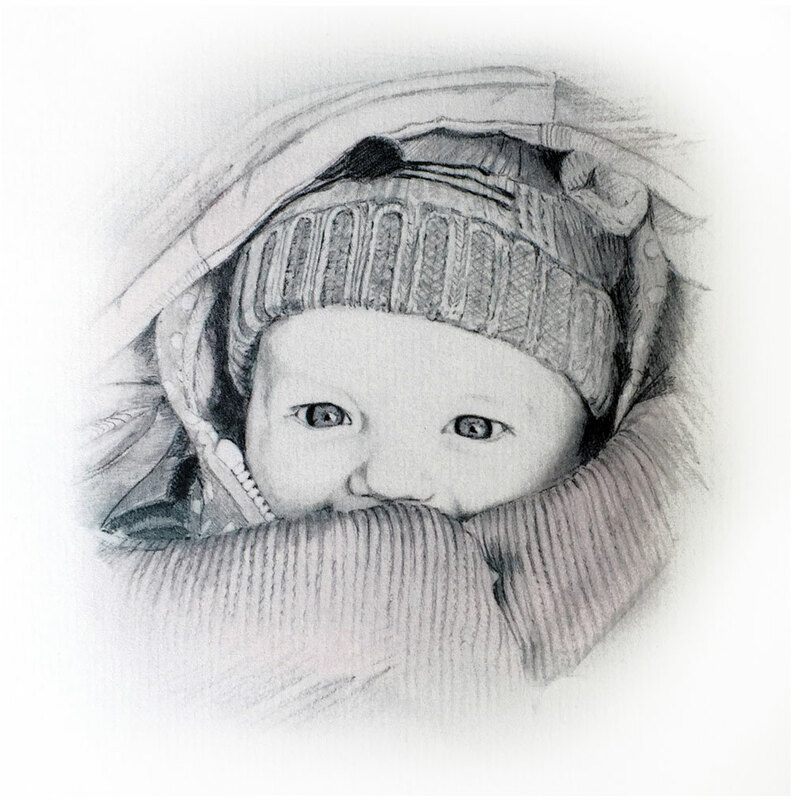 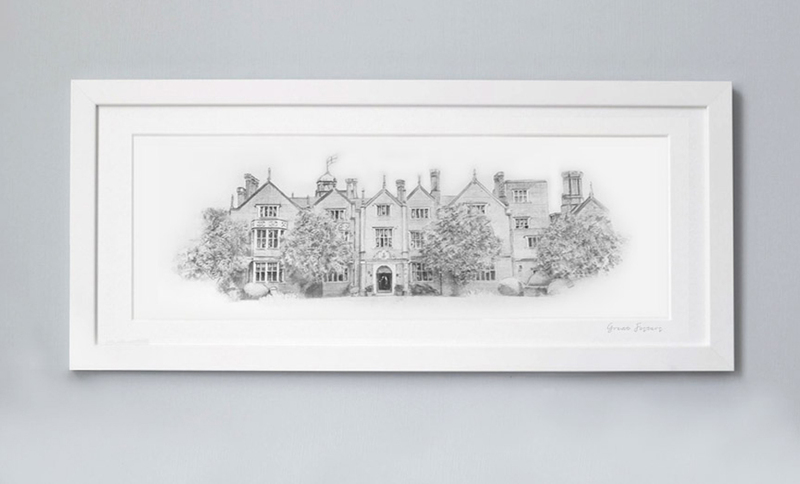 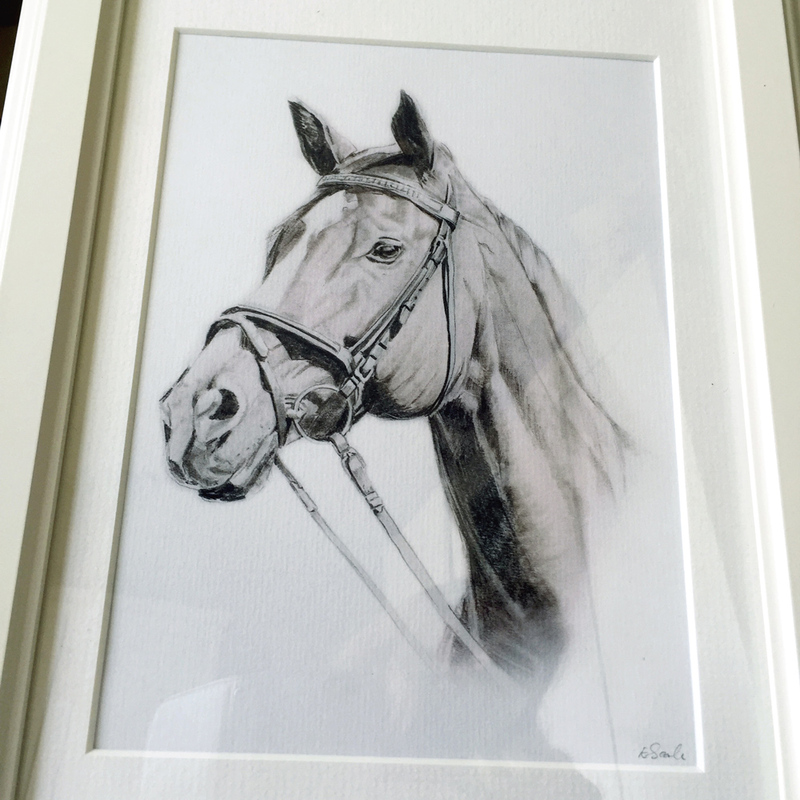 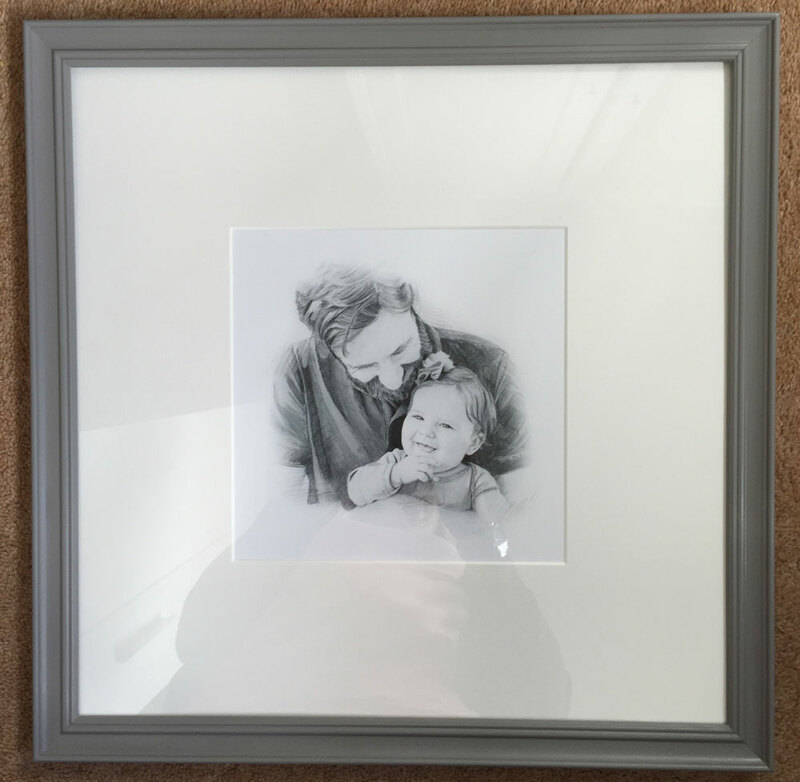 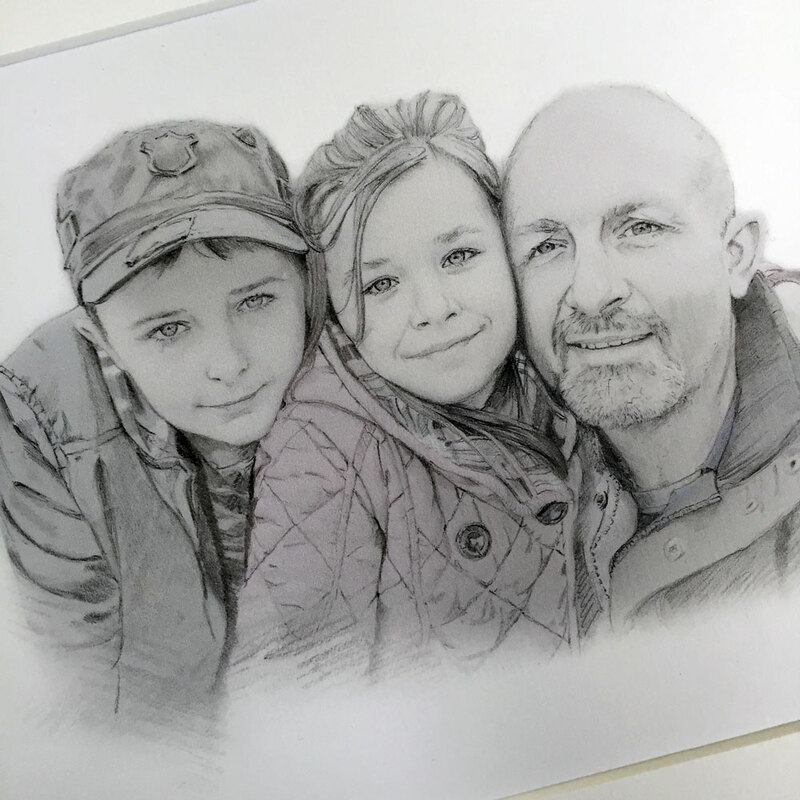 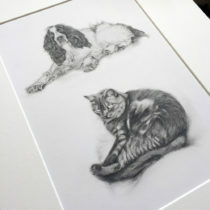 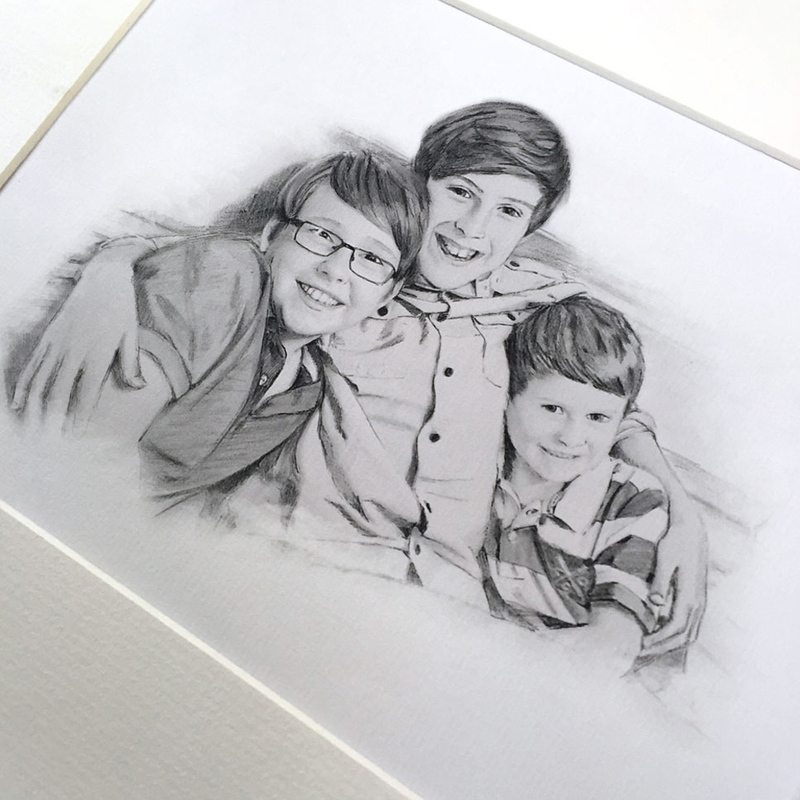 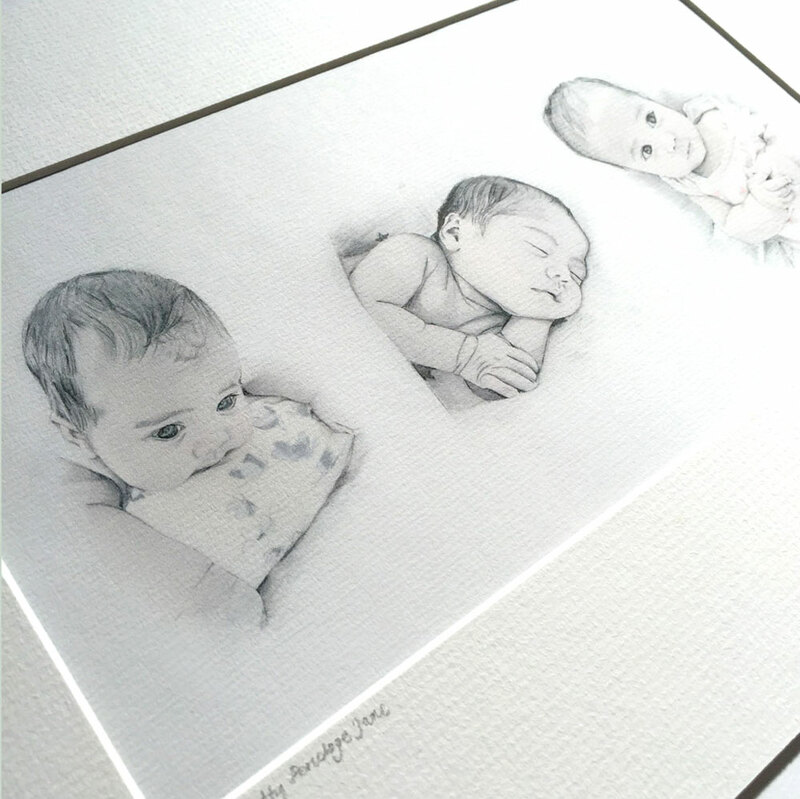 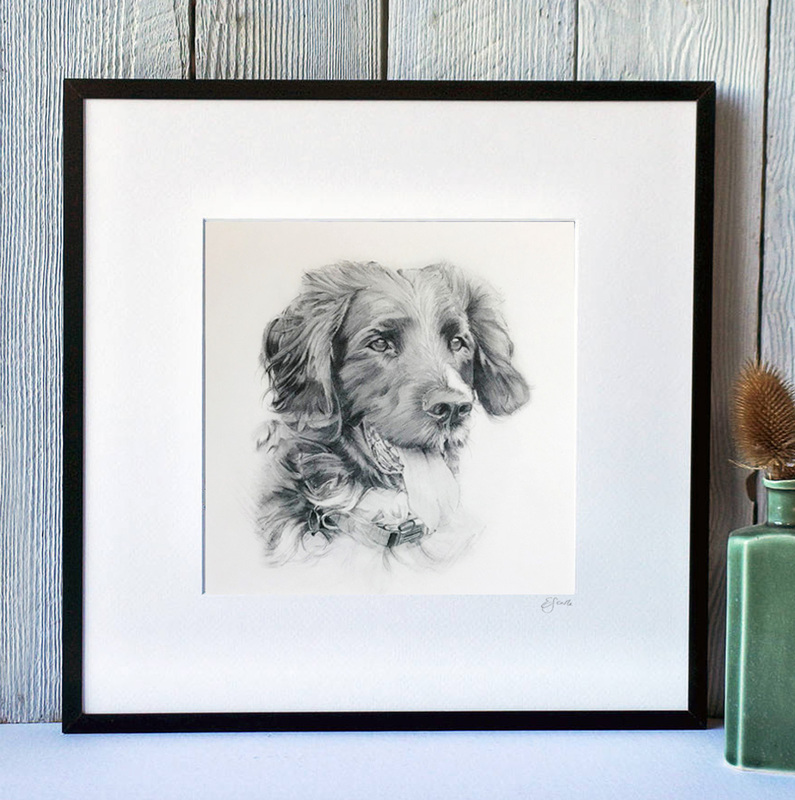 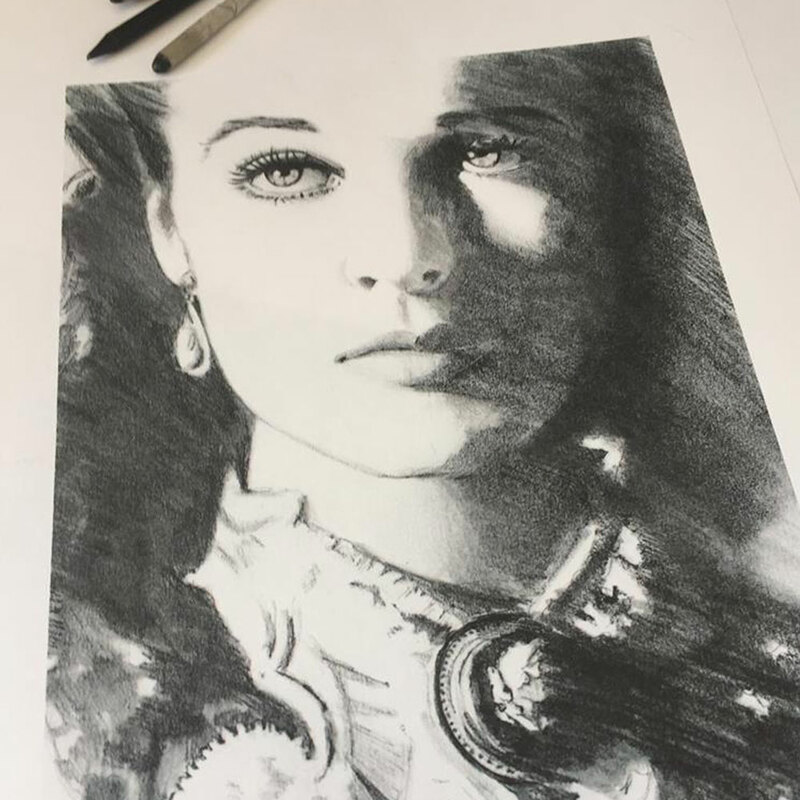 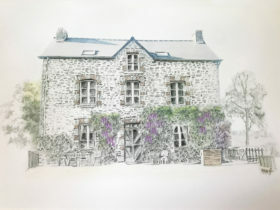 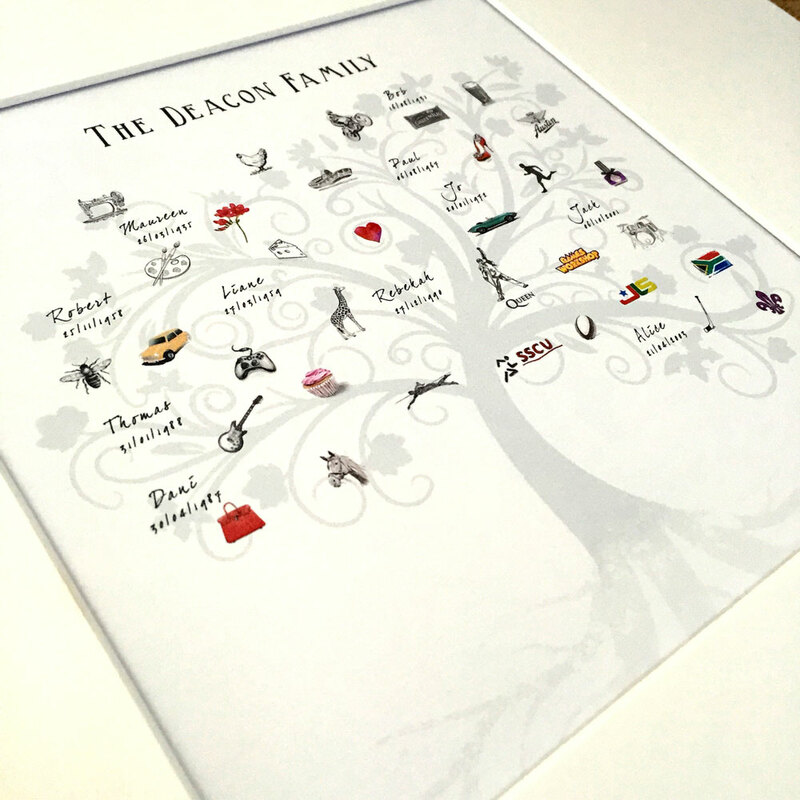 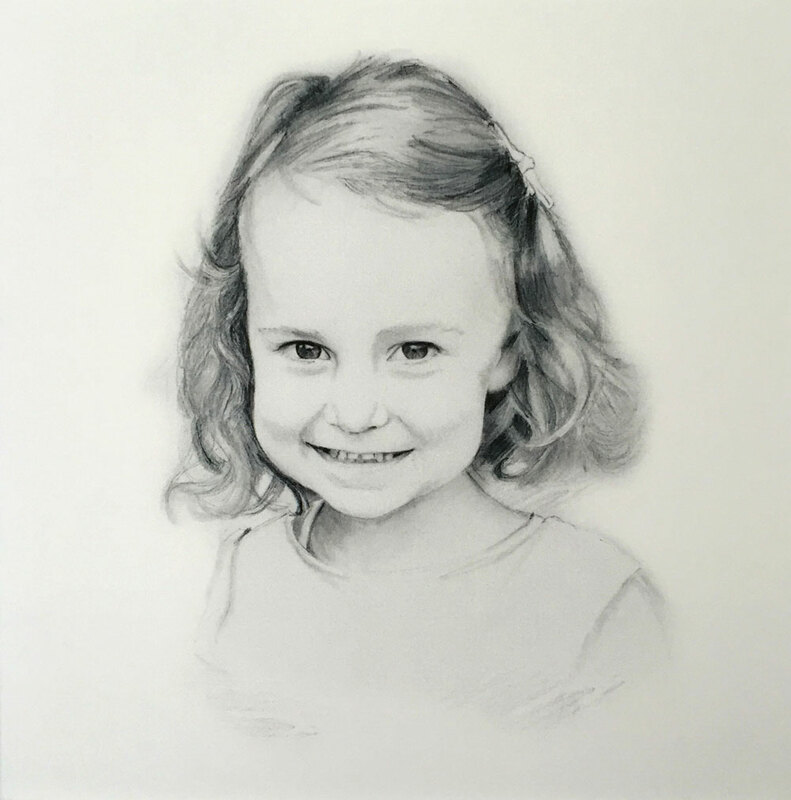 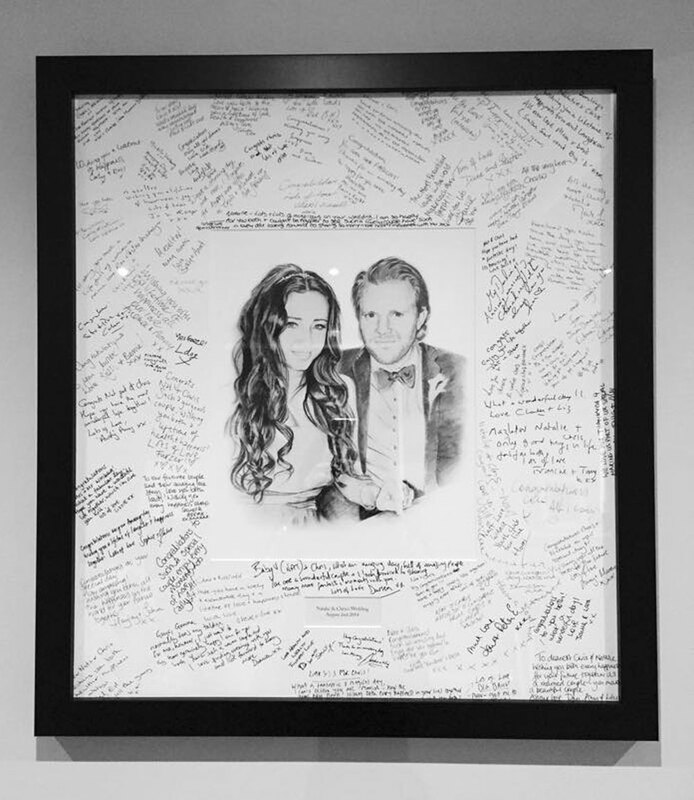 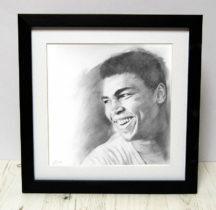 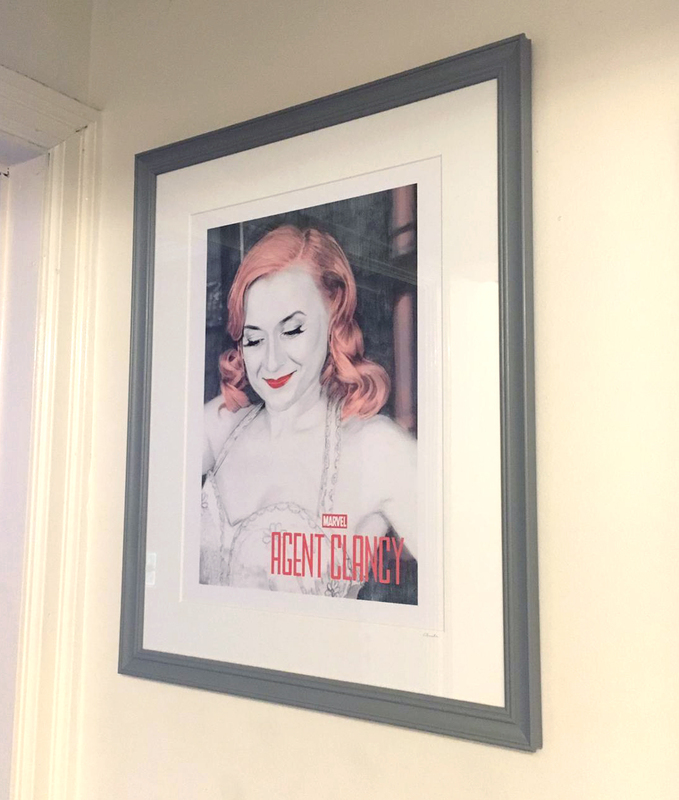 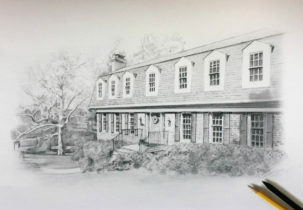 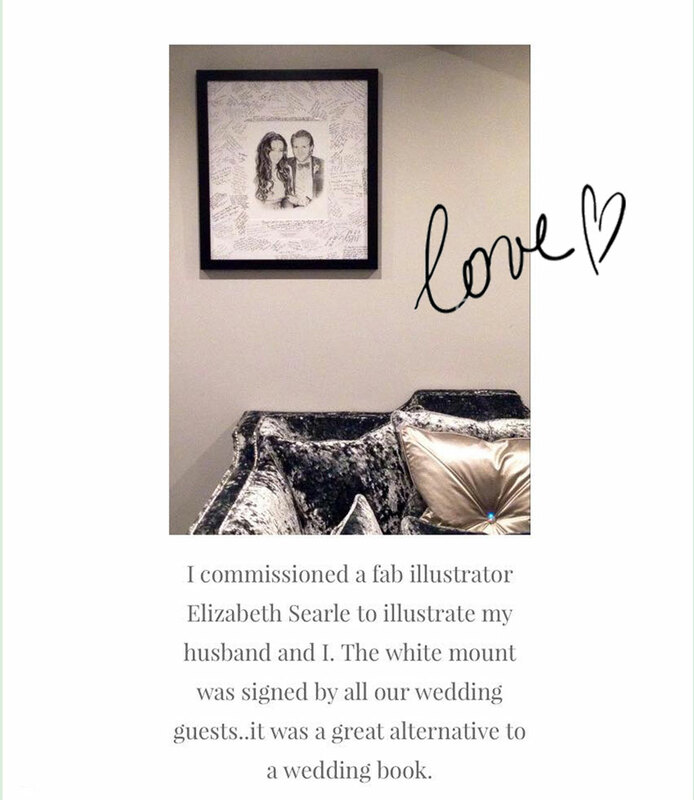 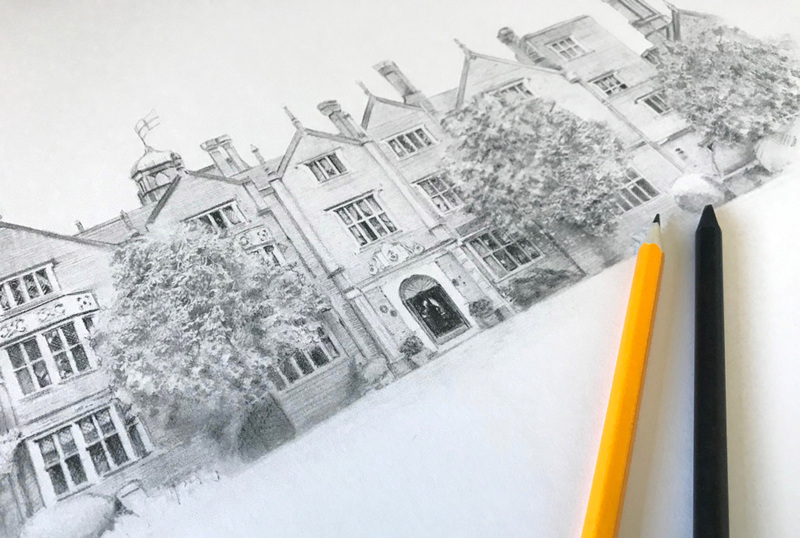 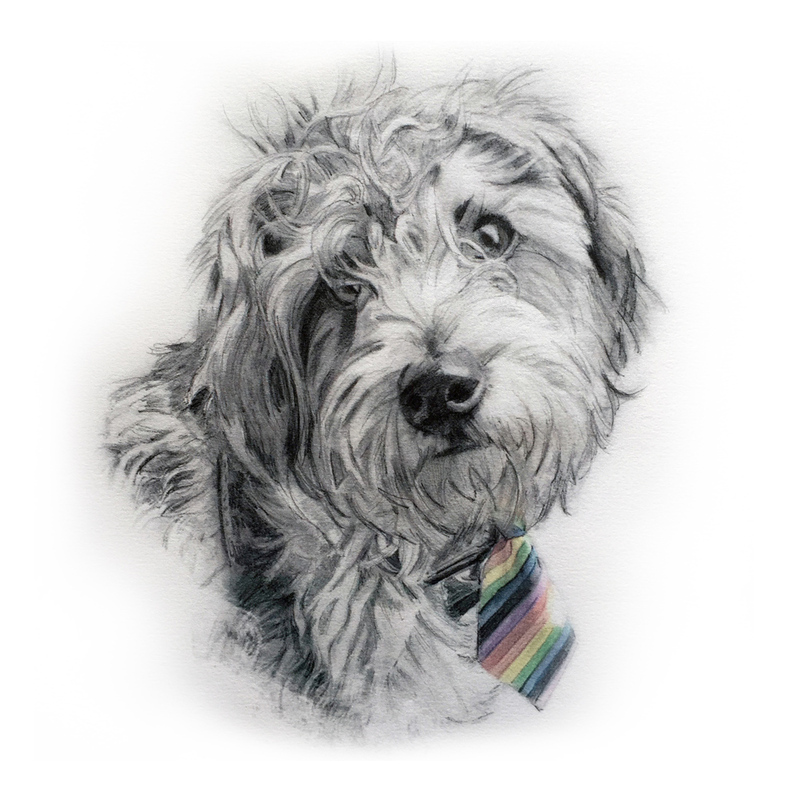 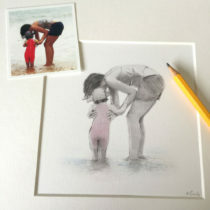 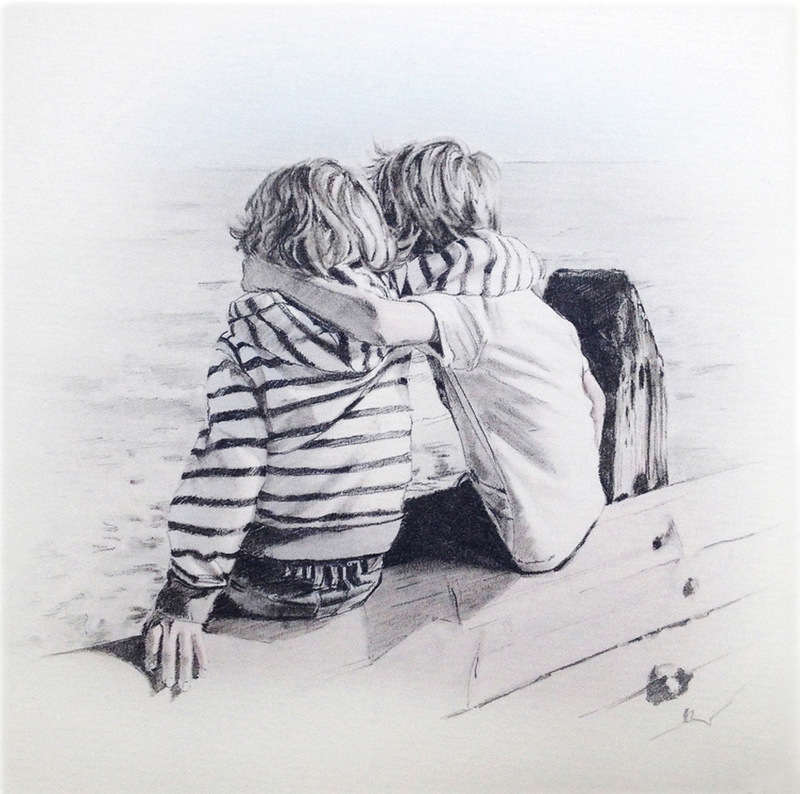 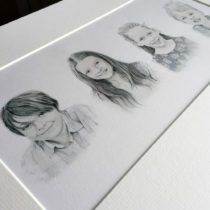 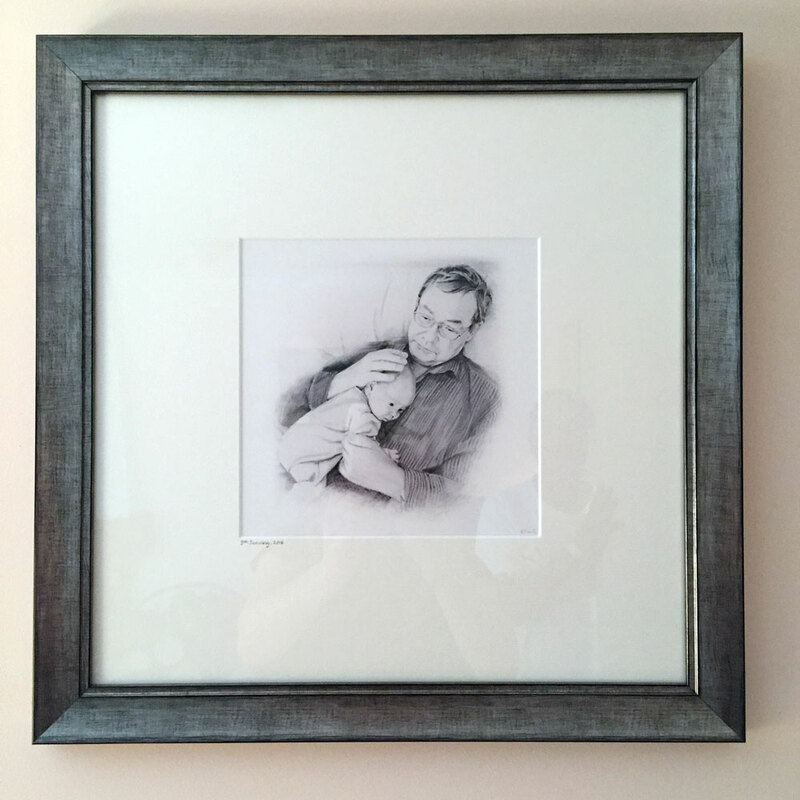 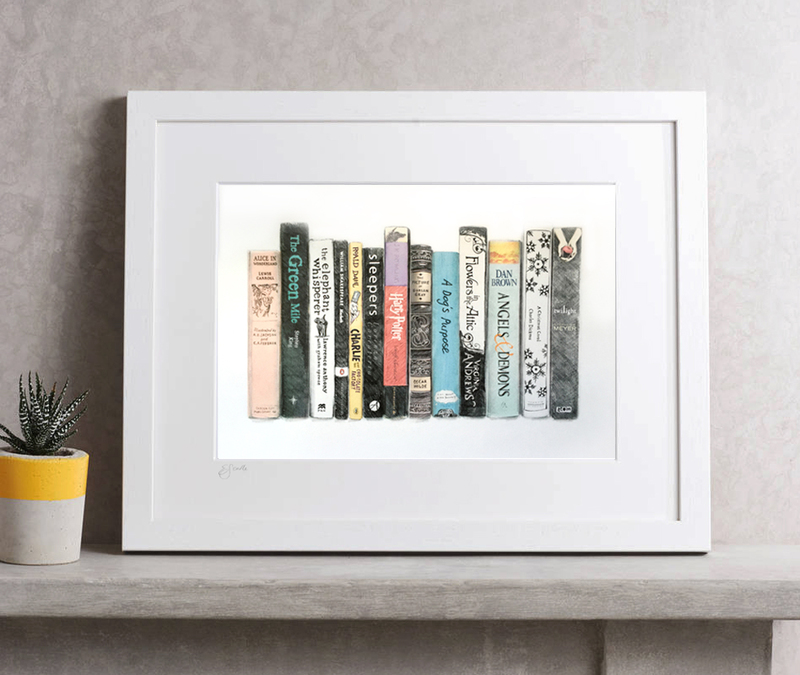 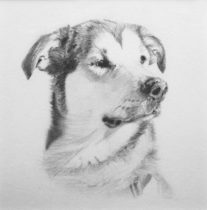 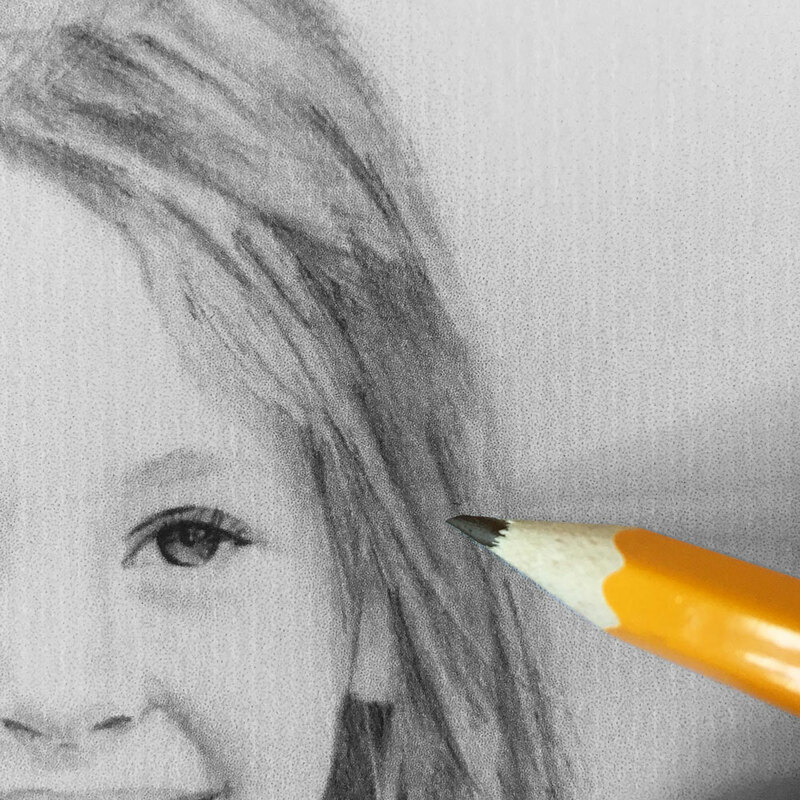 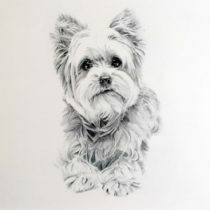 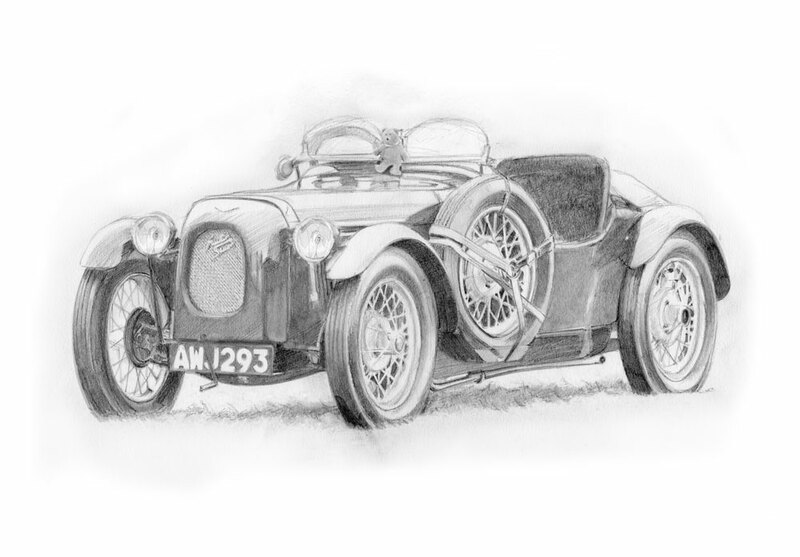 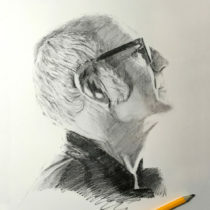 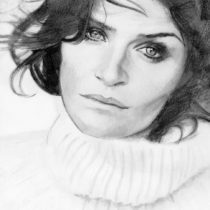 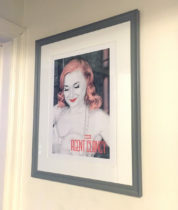 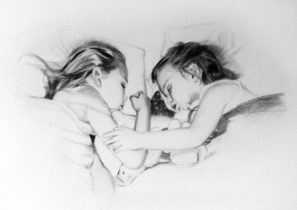 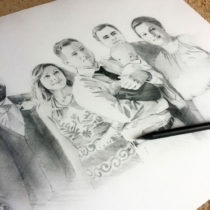 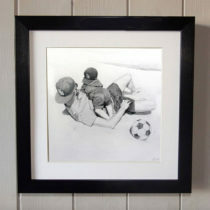 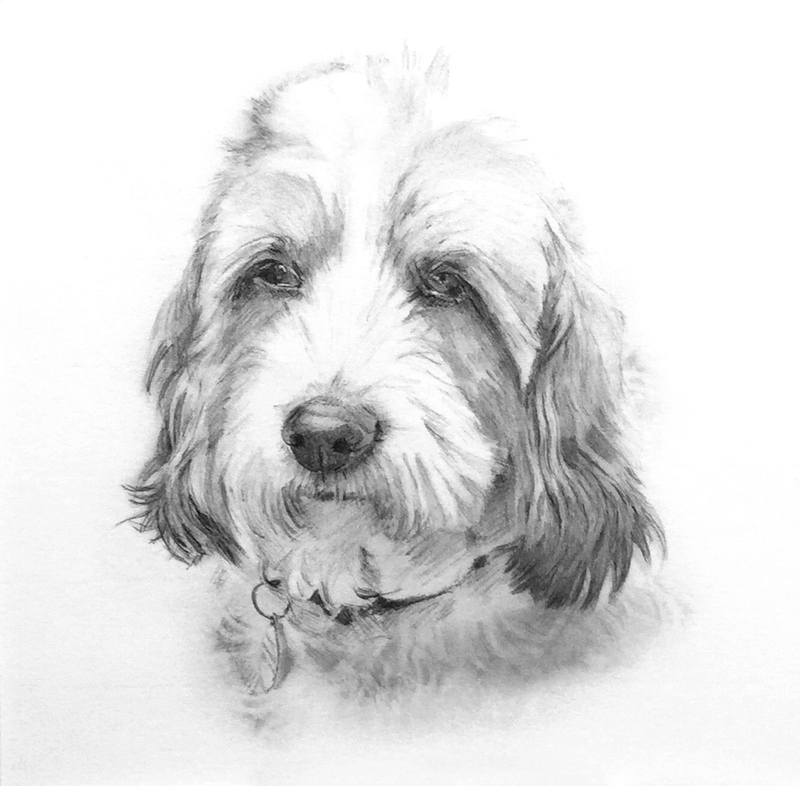 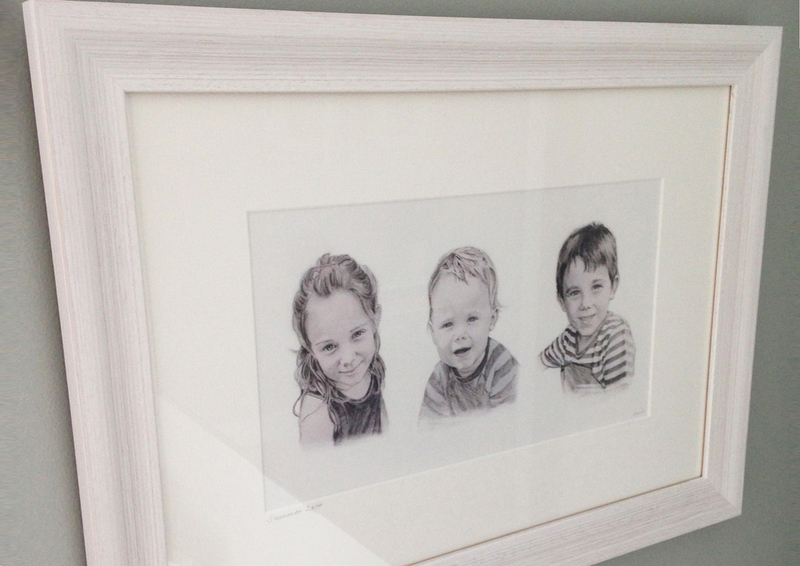 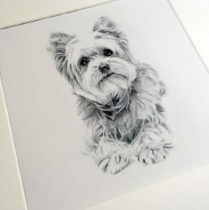 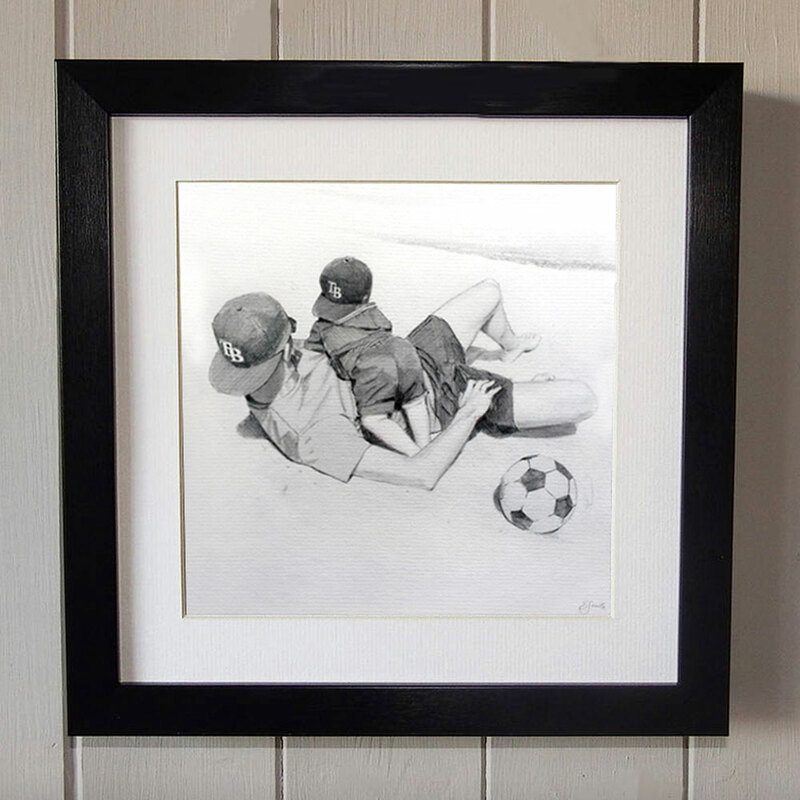 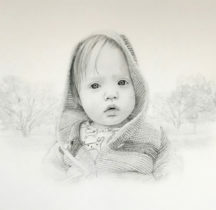 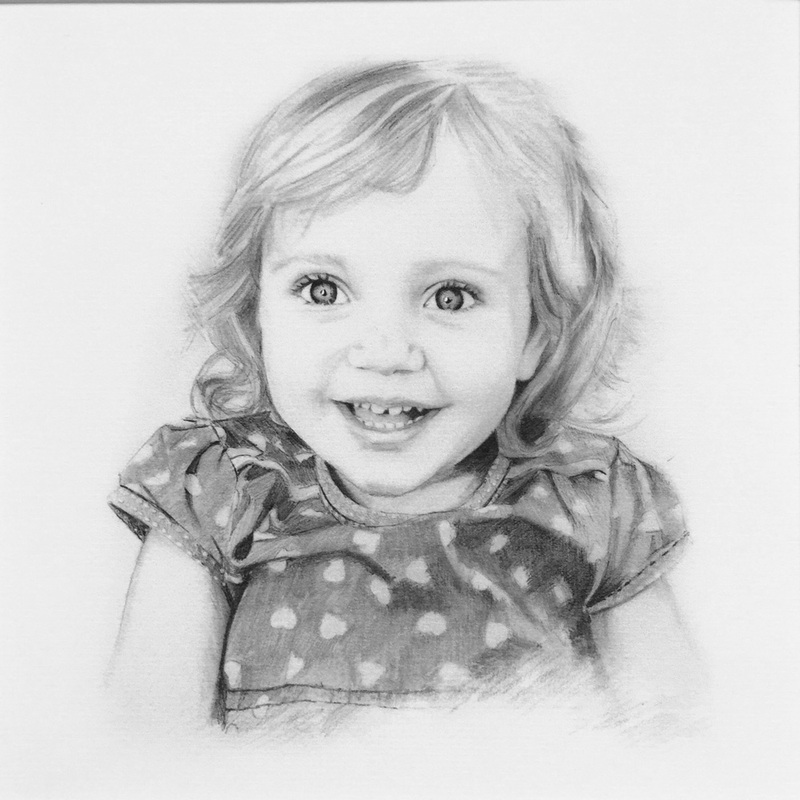 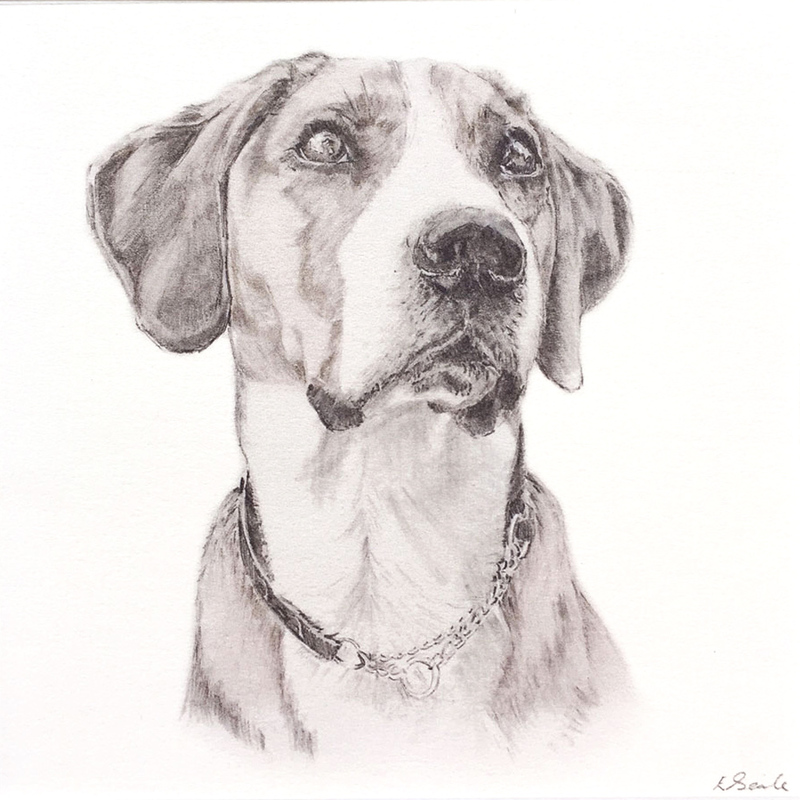 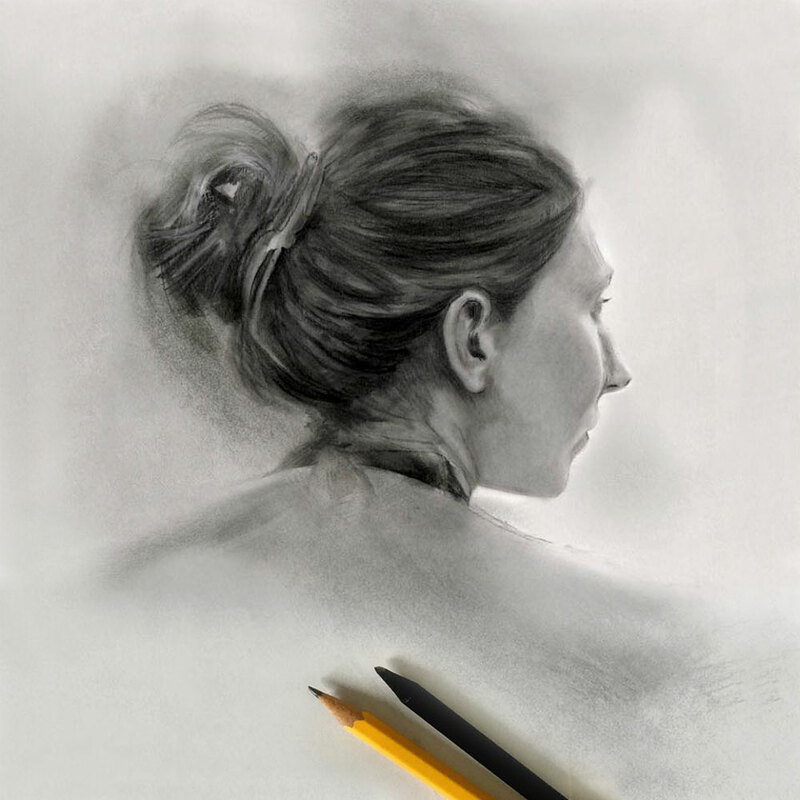 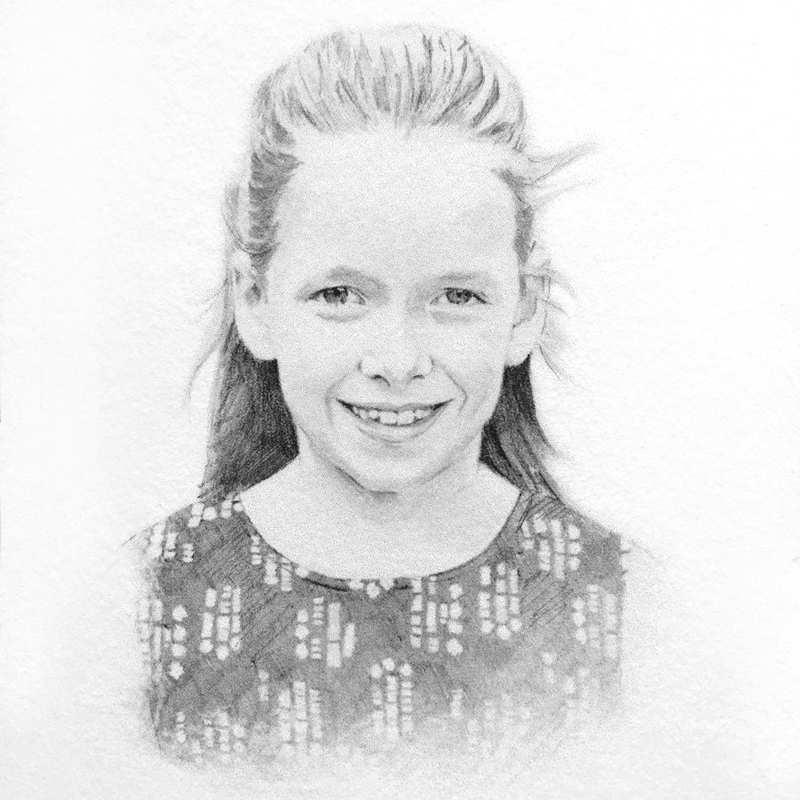 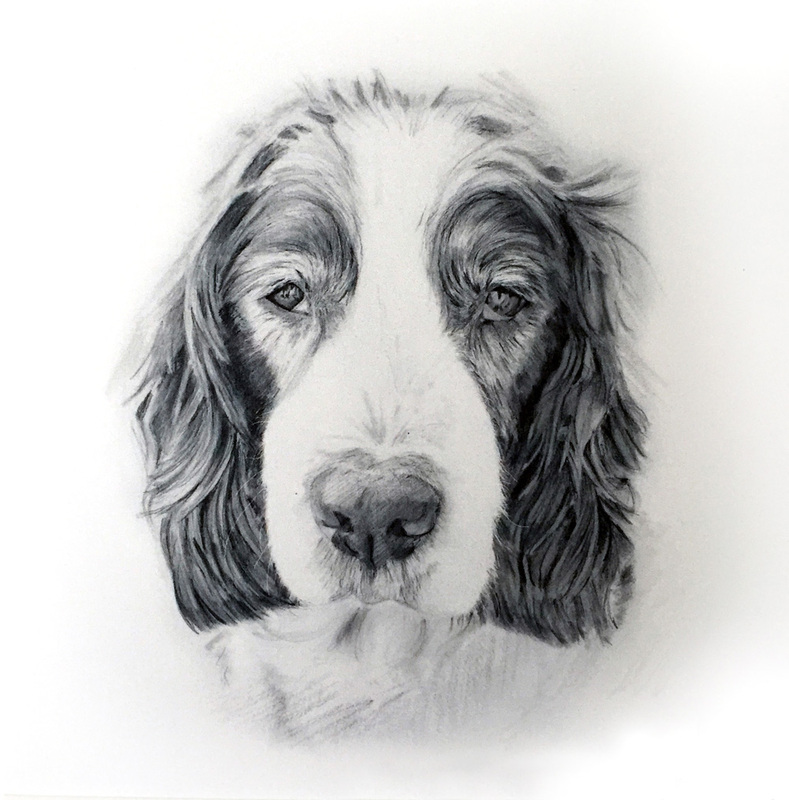 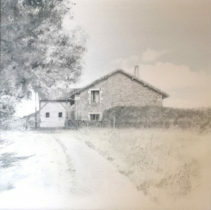 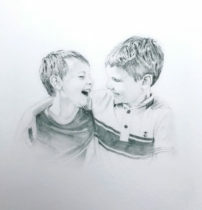 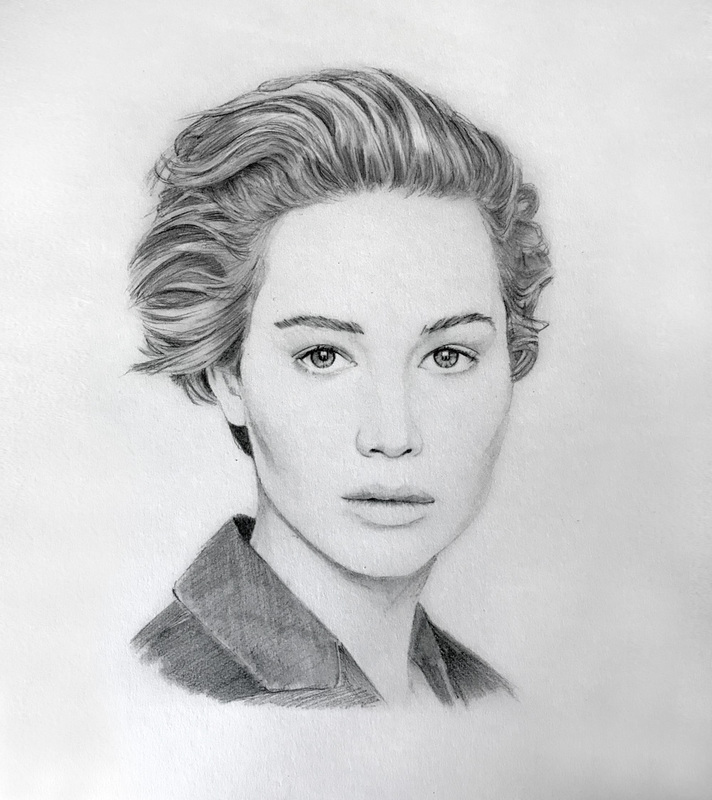 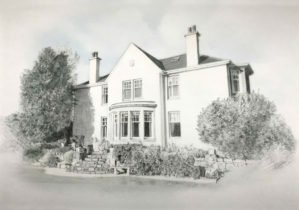 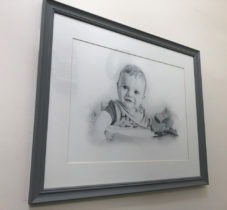 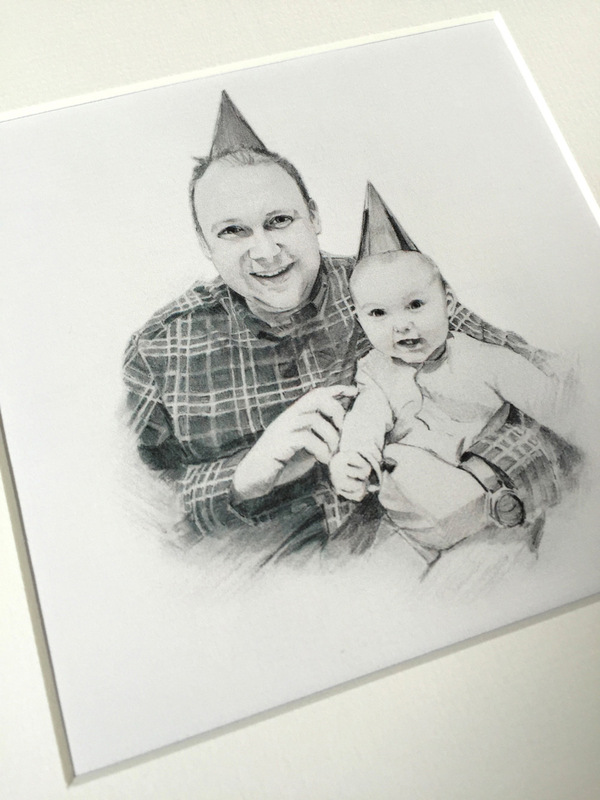 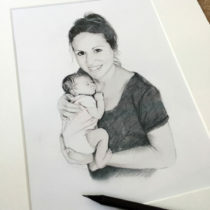 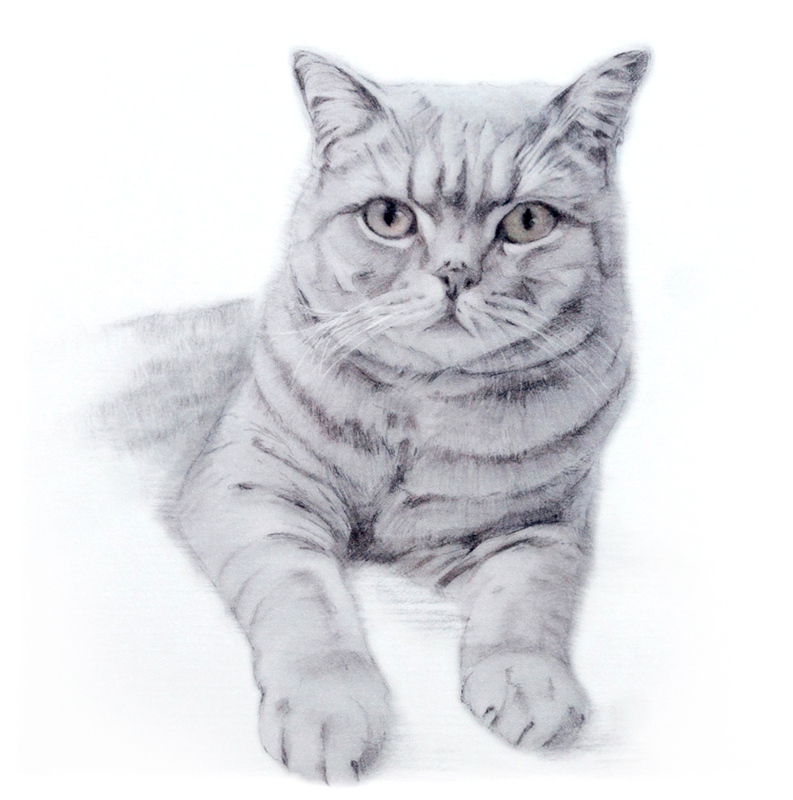 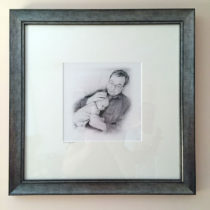 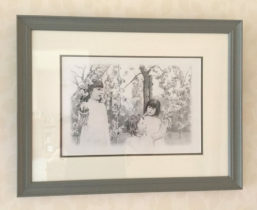 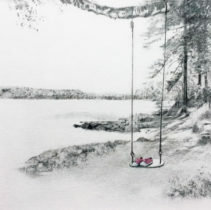 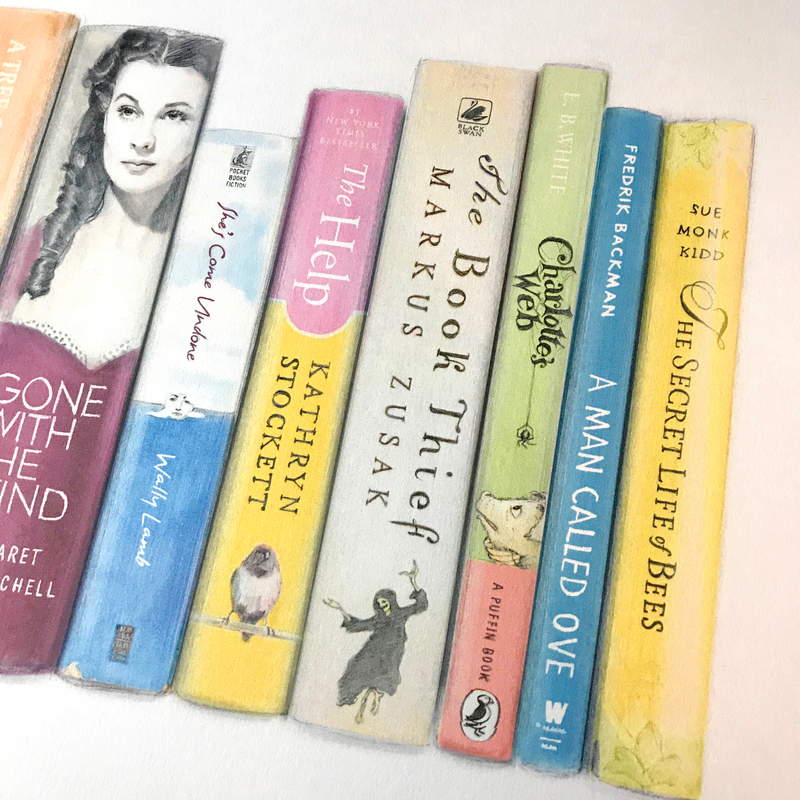 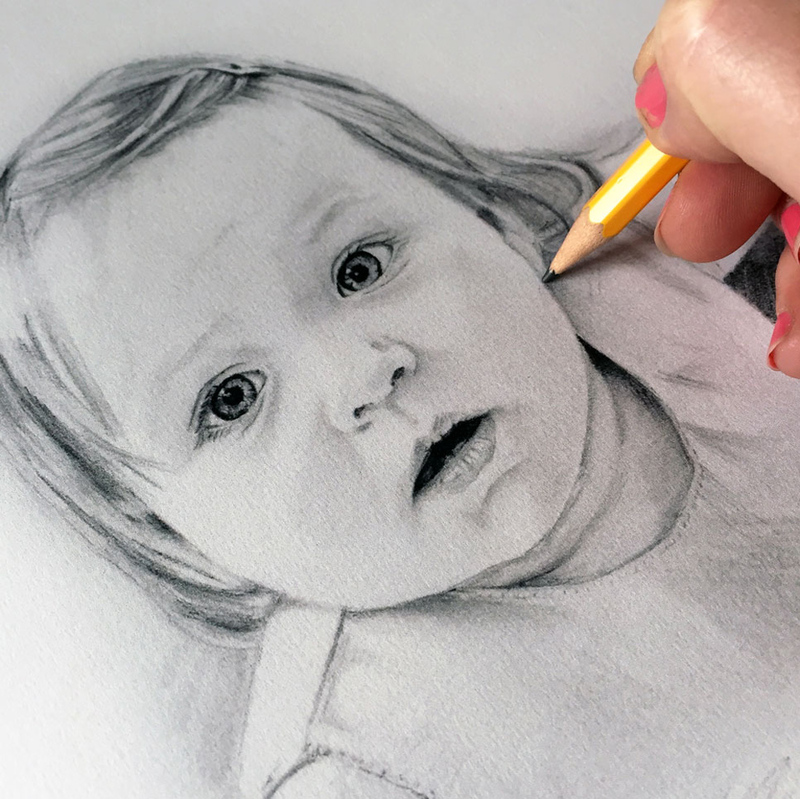 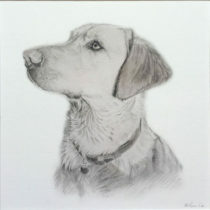 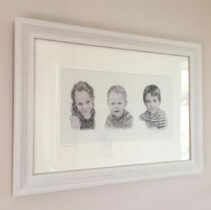 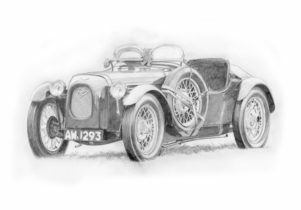 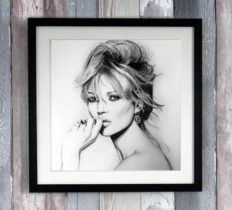 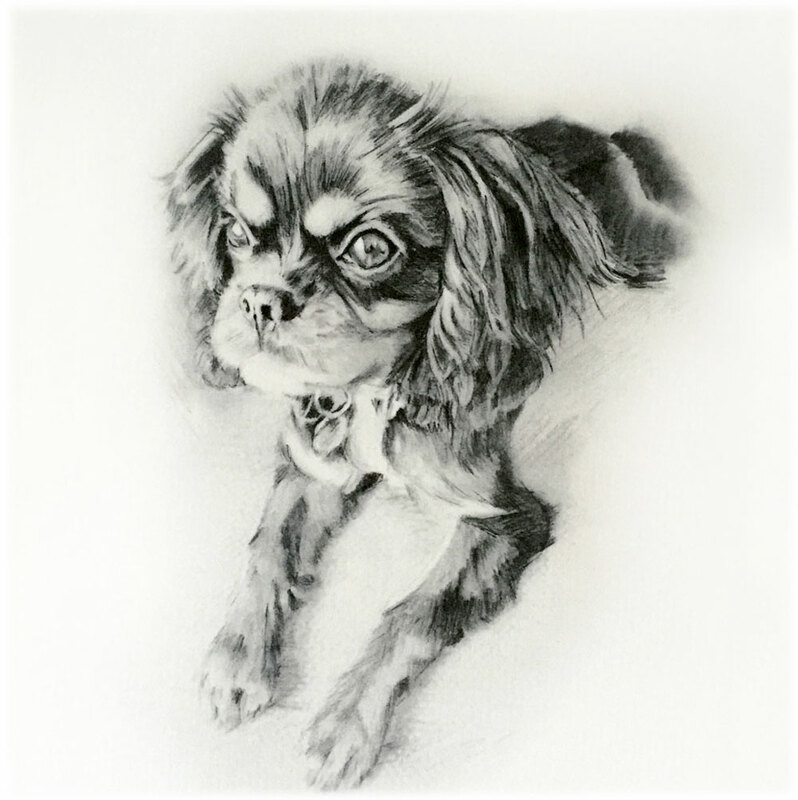 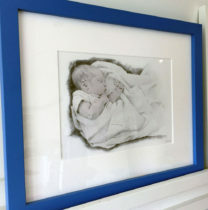 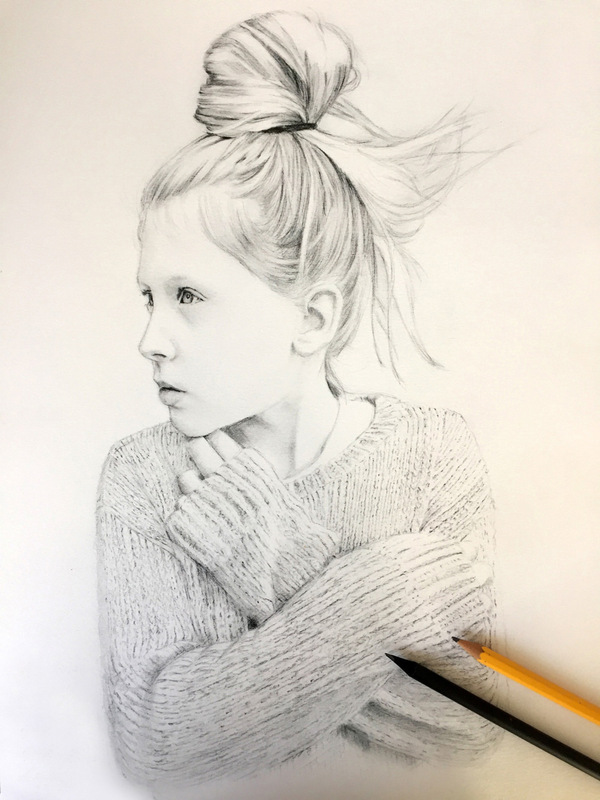 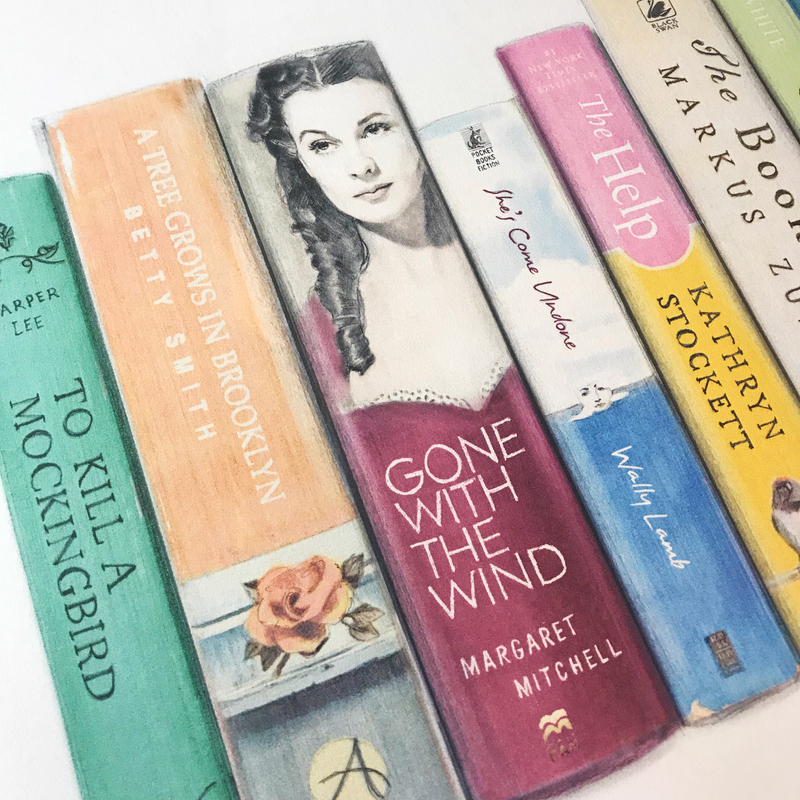 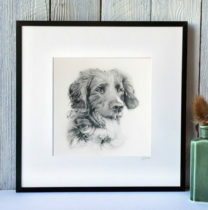 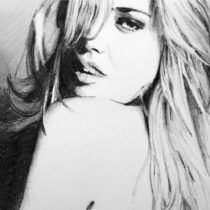 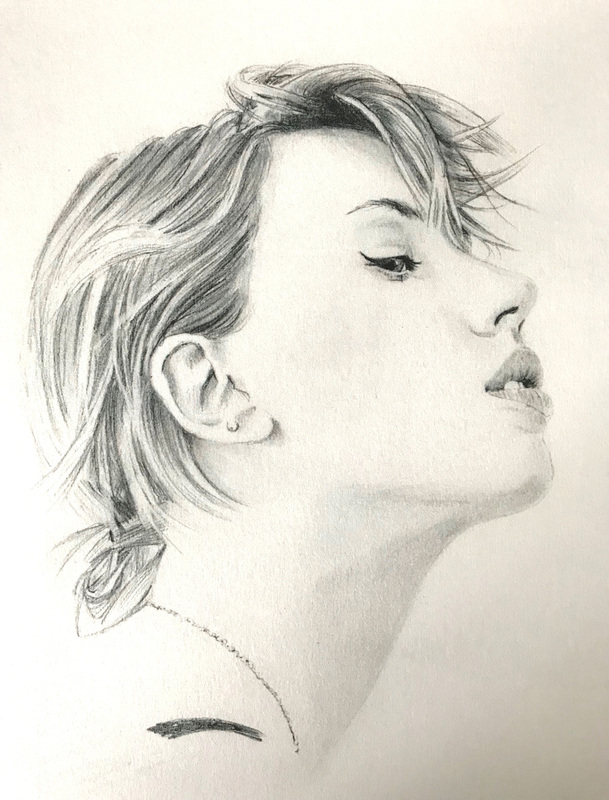 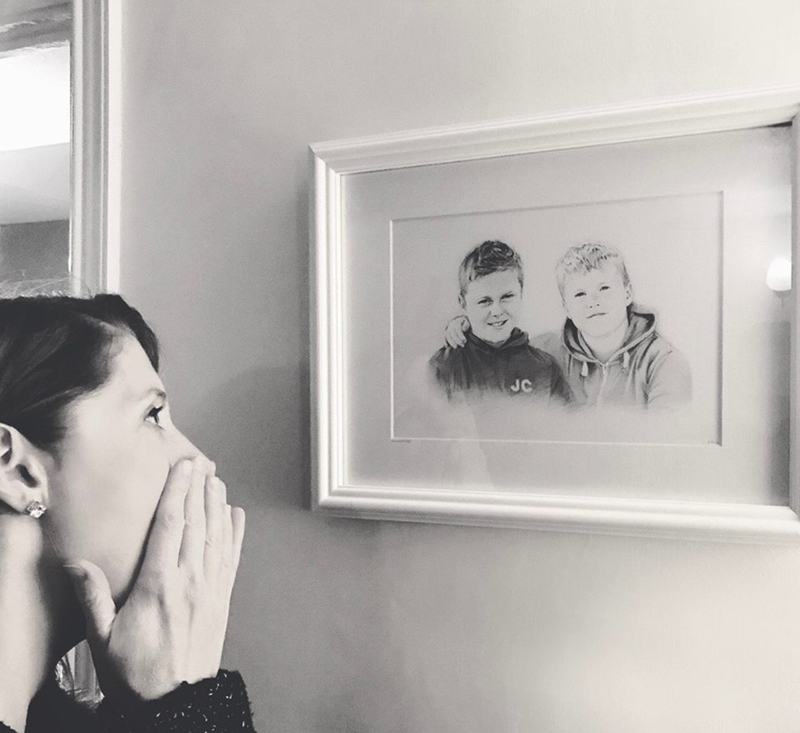 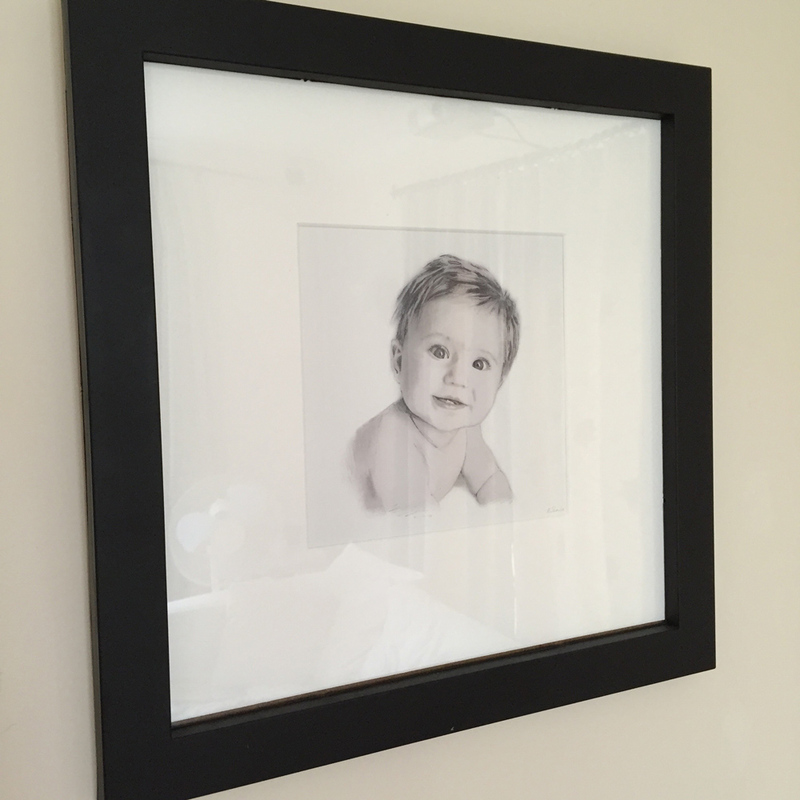 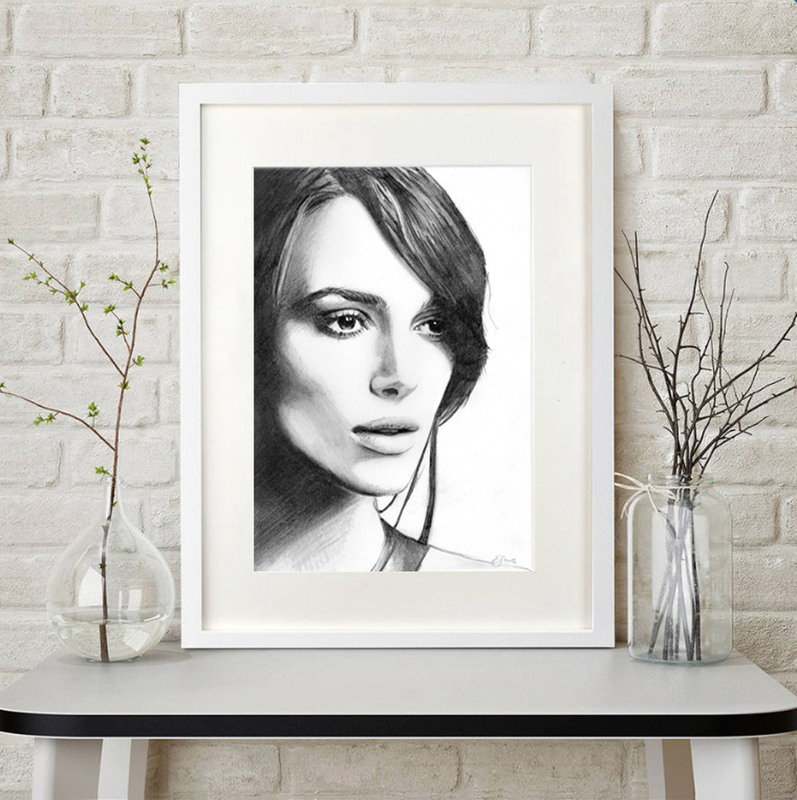 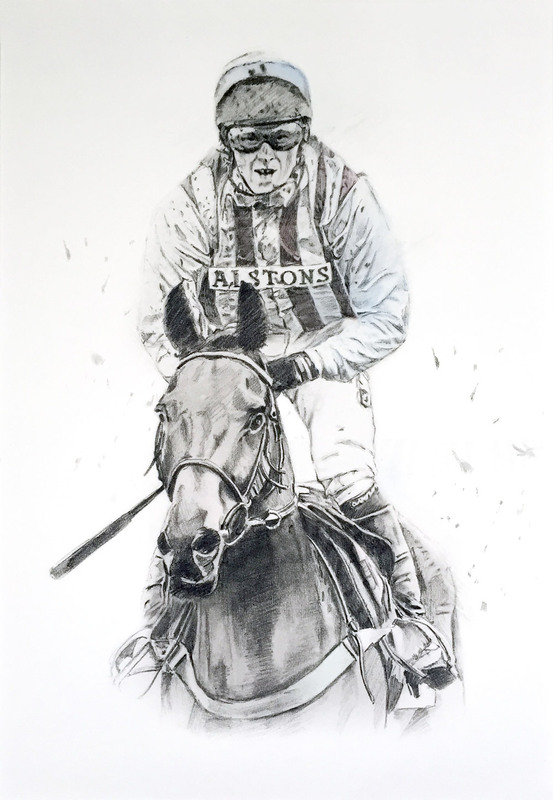 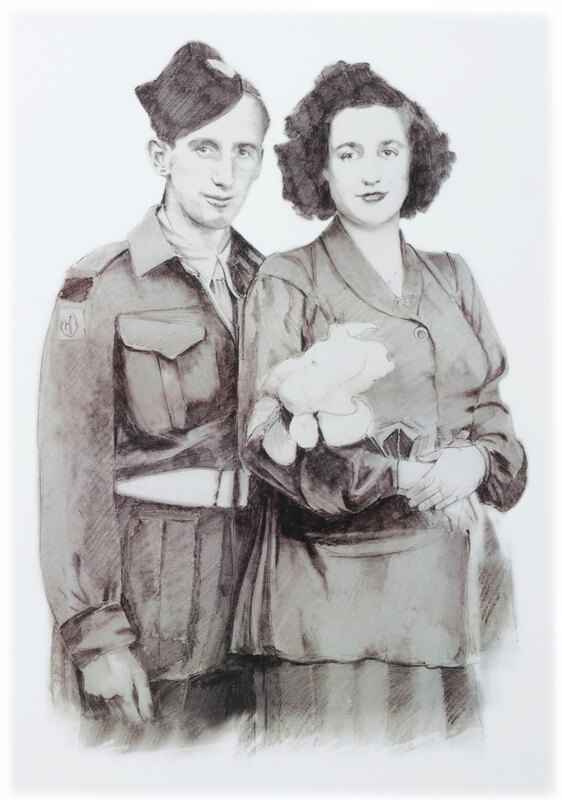 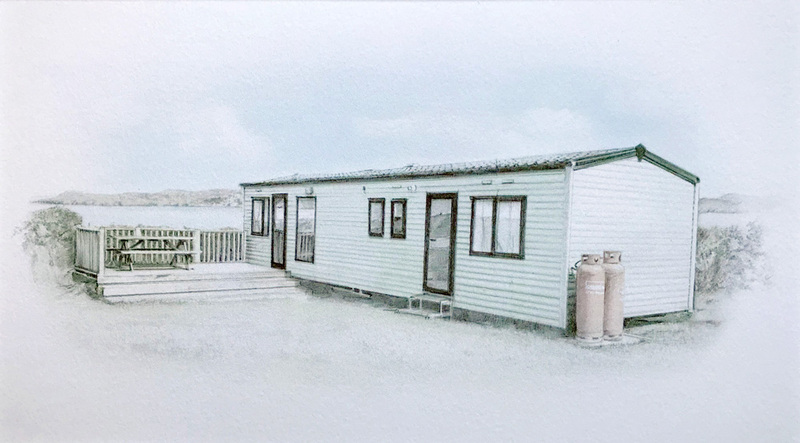 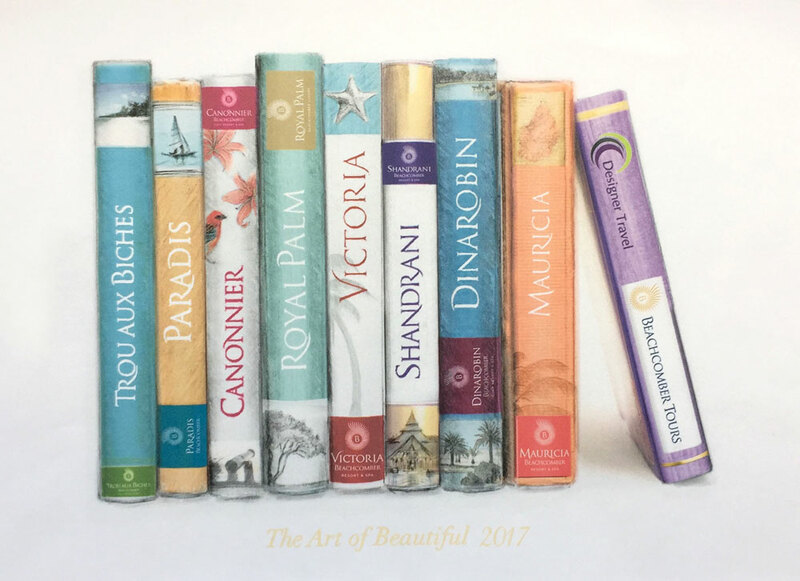 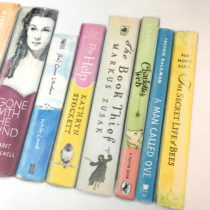 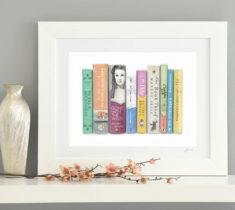 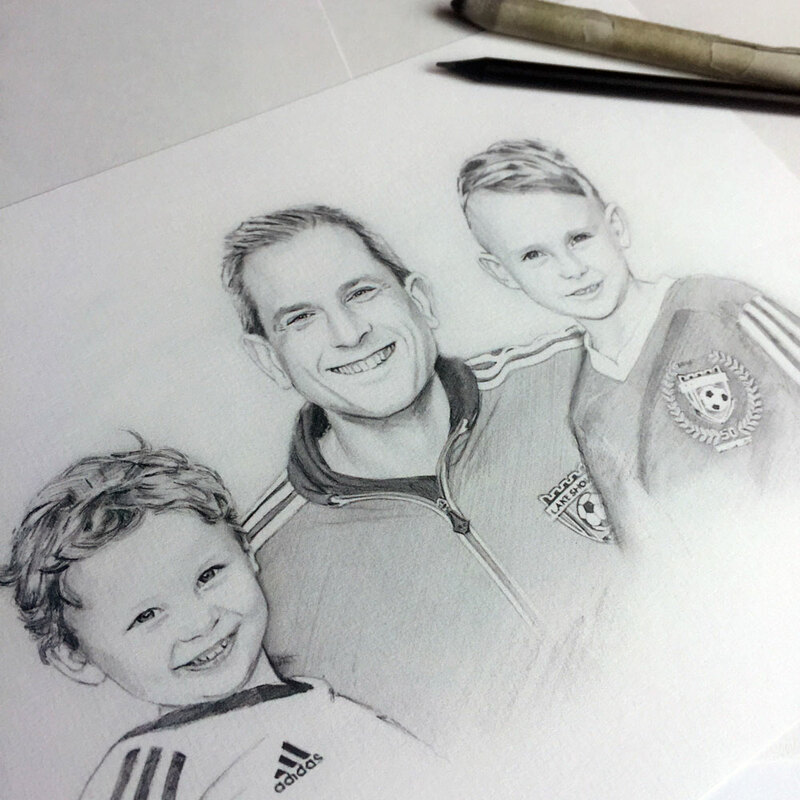 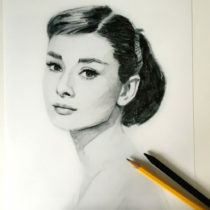 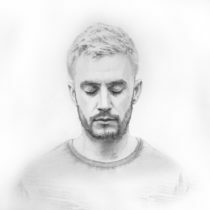 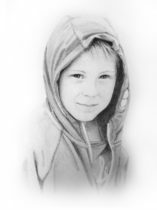 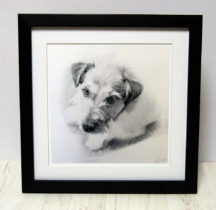 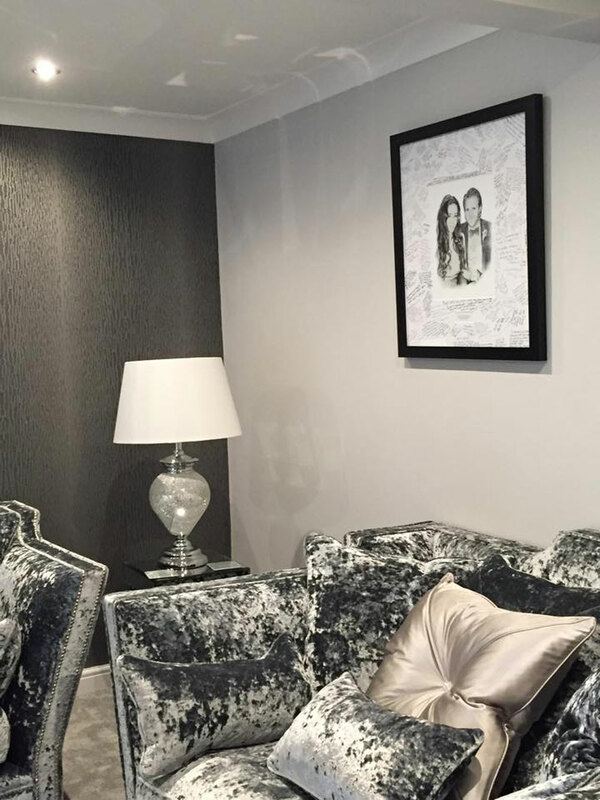 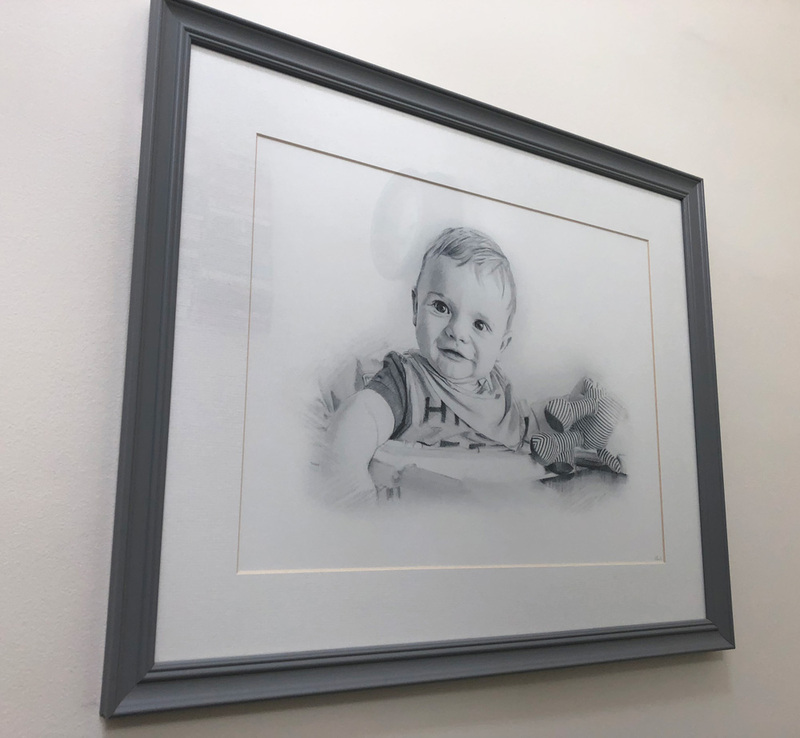 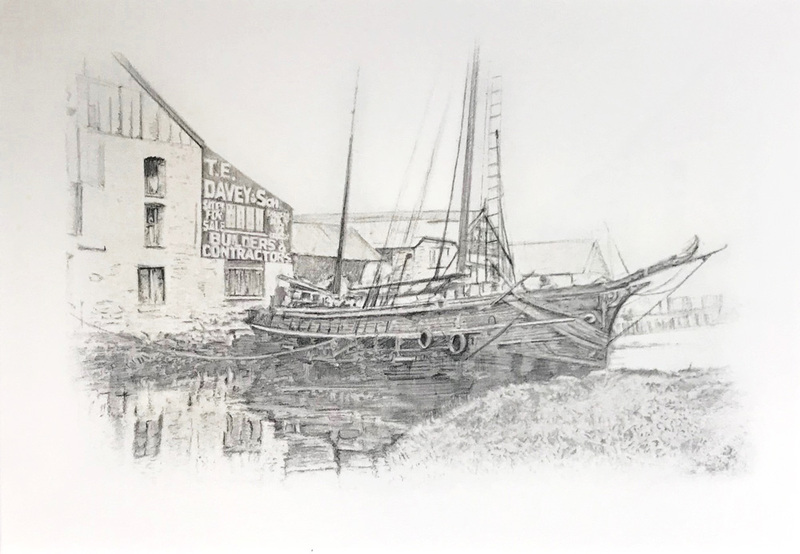 Elizabeth Searle Designs specialises in creating evocative and lifelike printed artworks based on pencil drawings of your treasured photographs of people, pets and places. 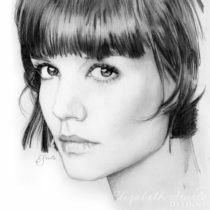 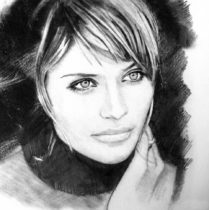 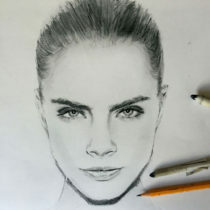 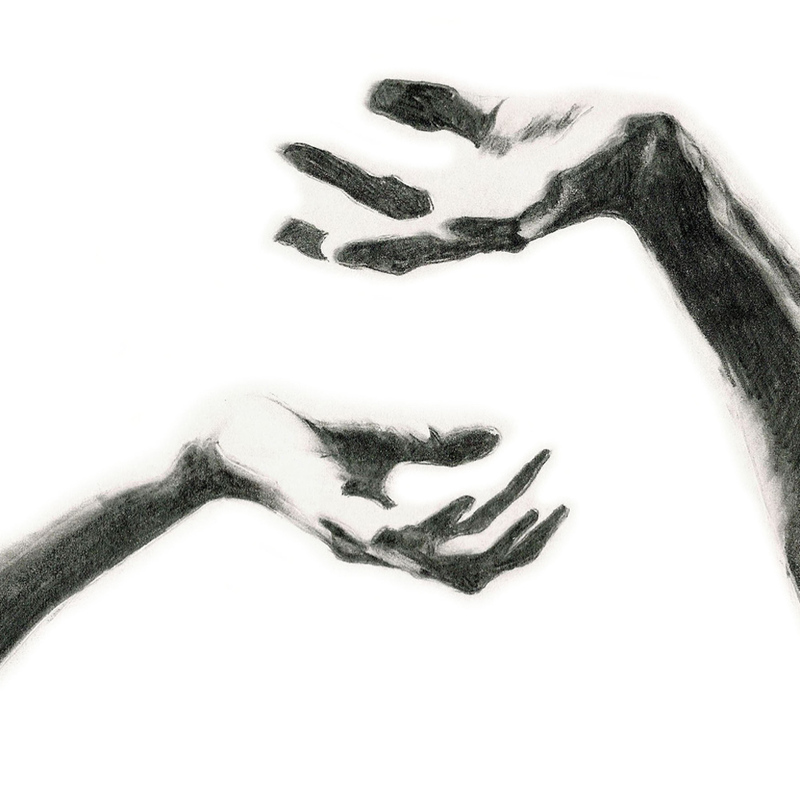 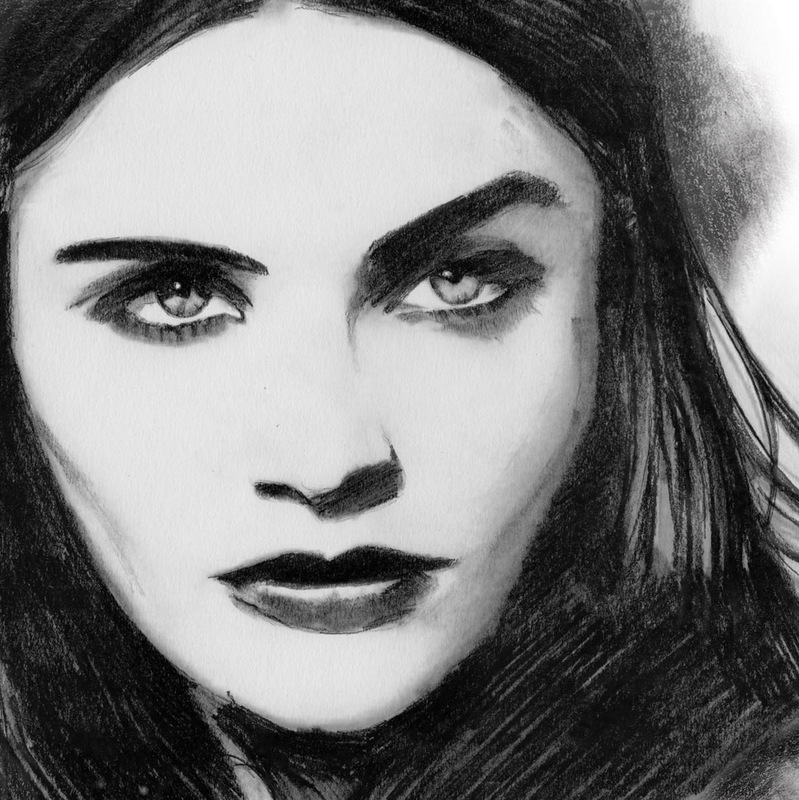 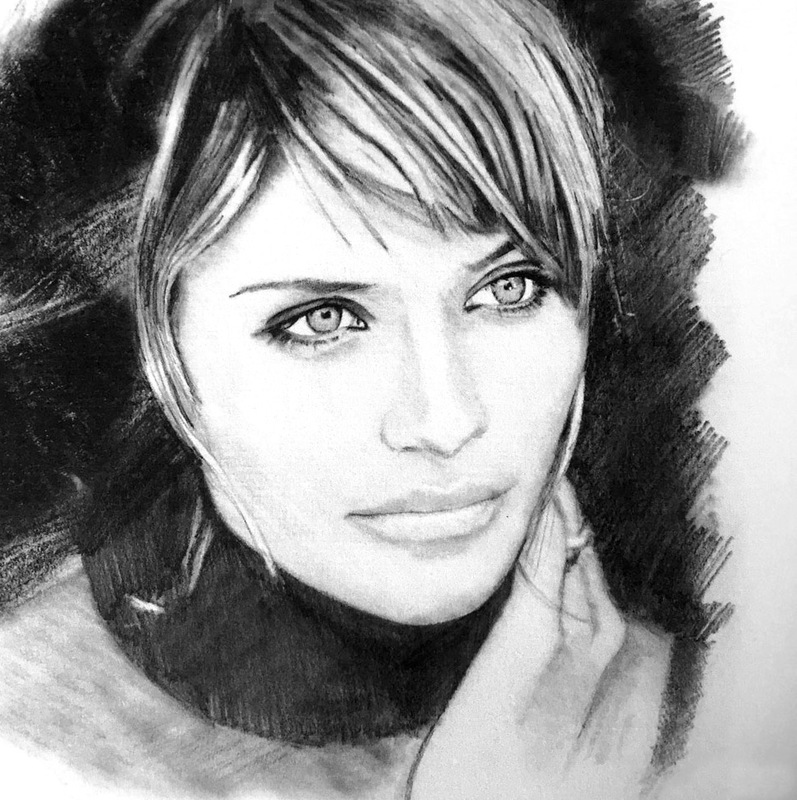 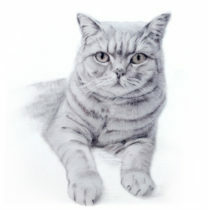 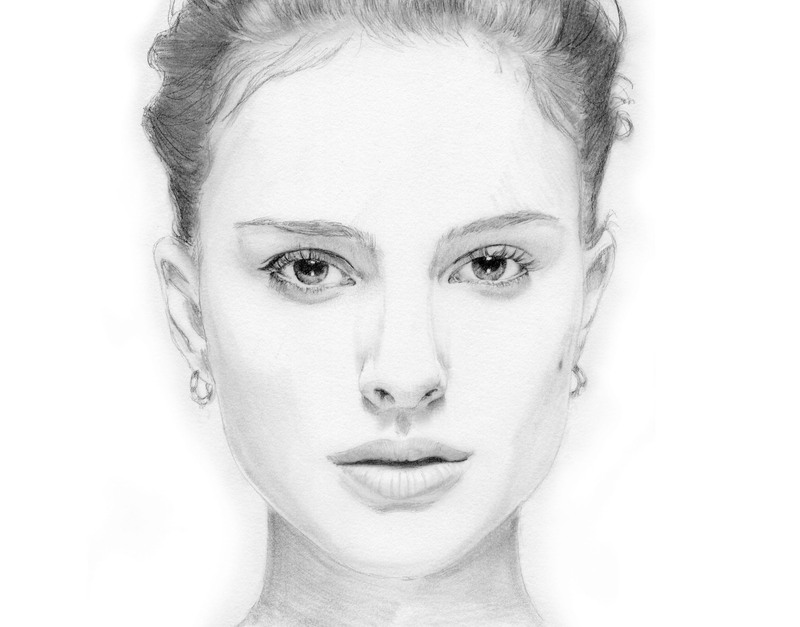 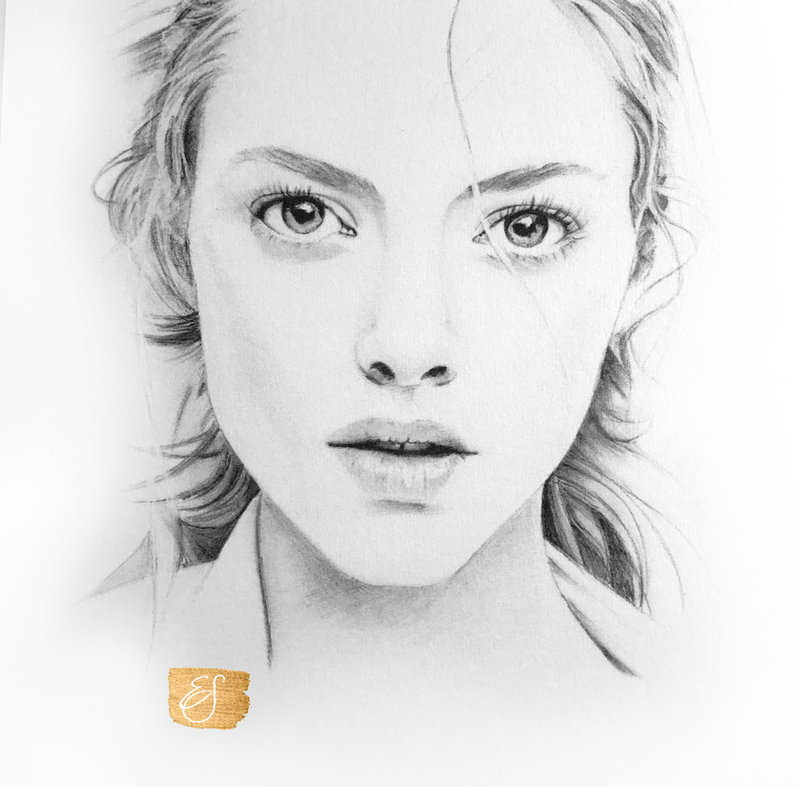 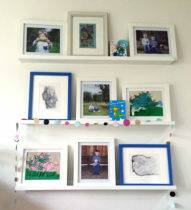 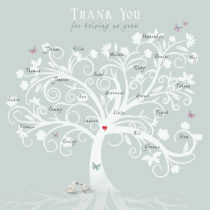 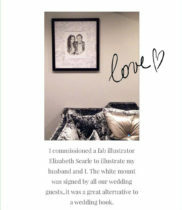 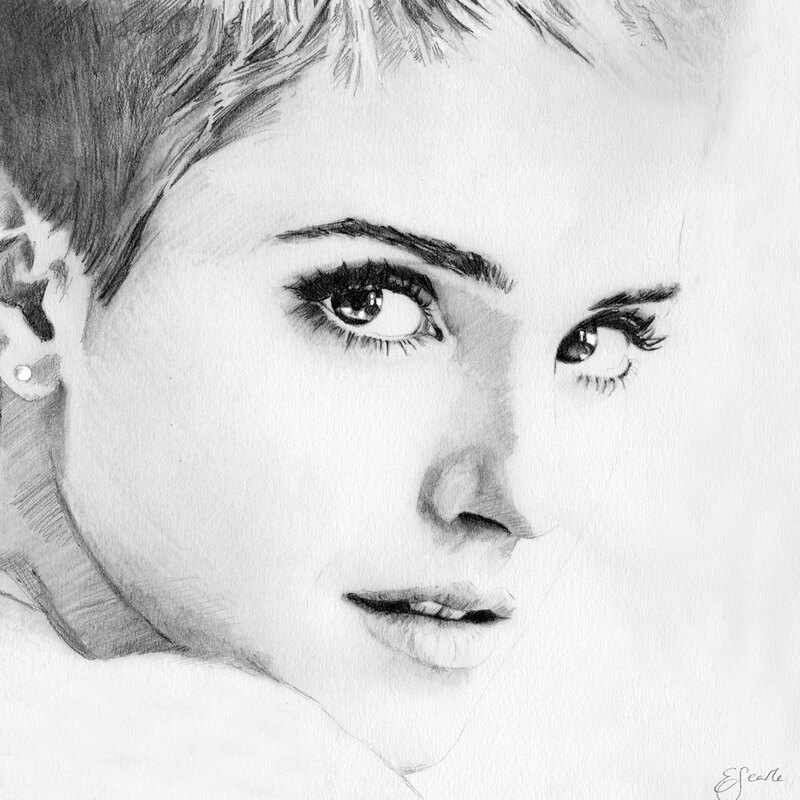 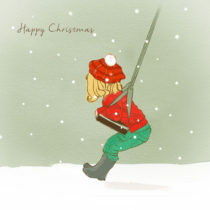 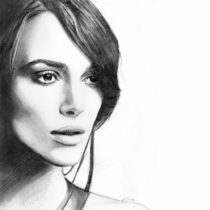 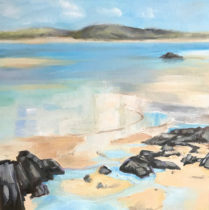 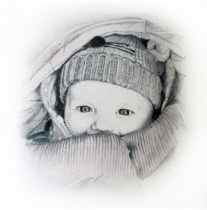 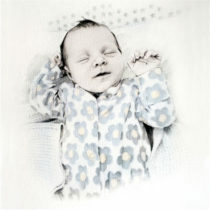 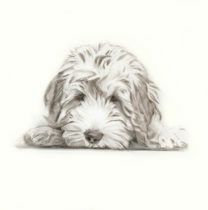 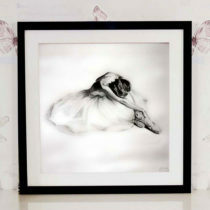 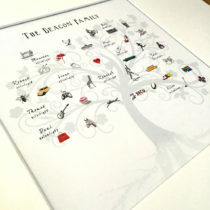 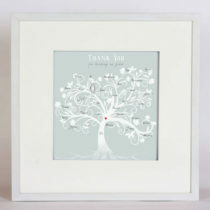 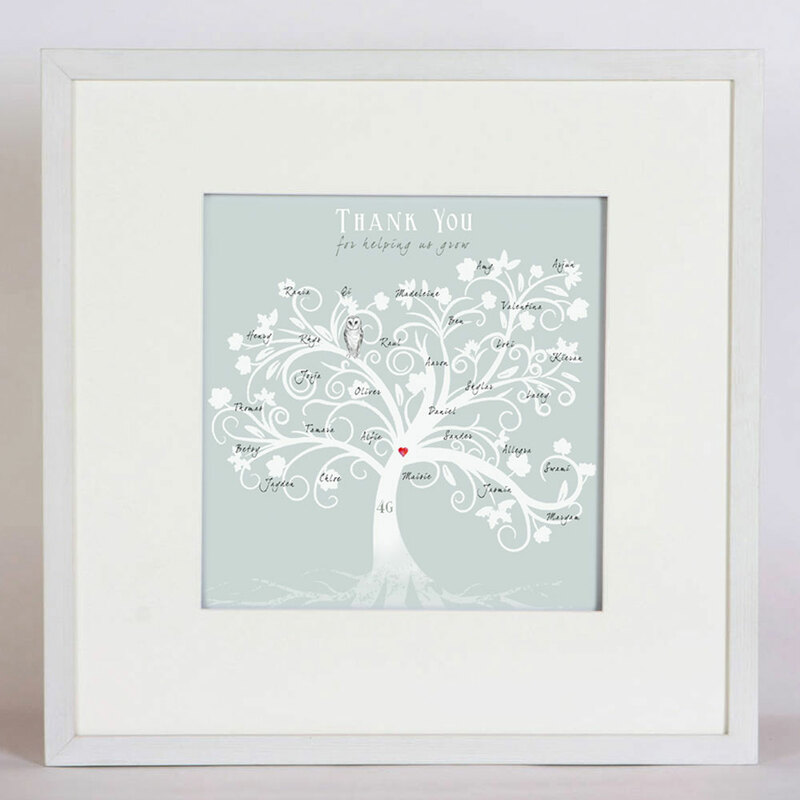 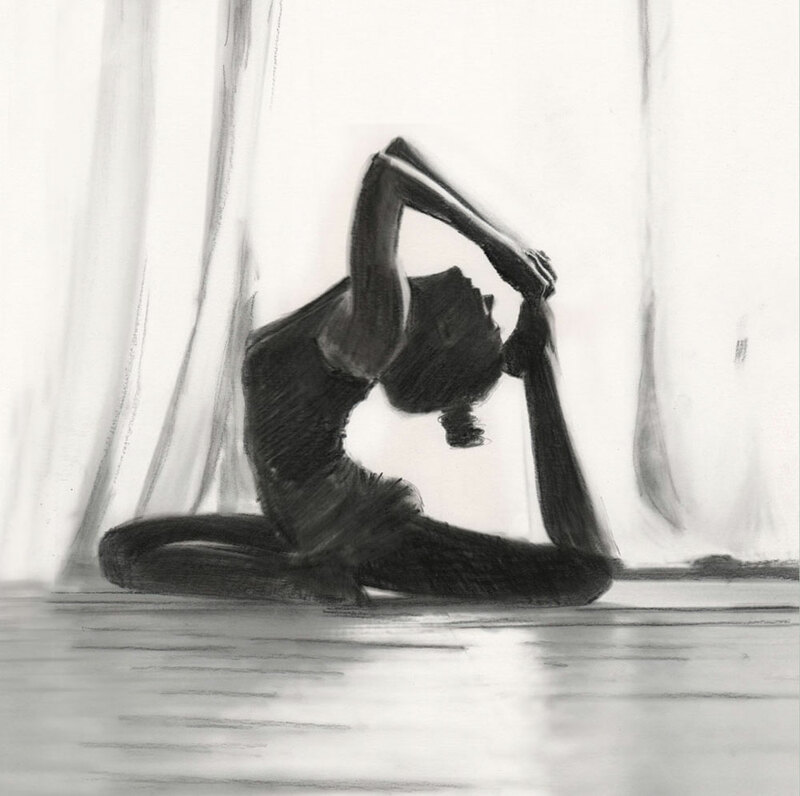 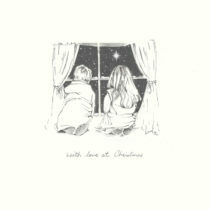 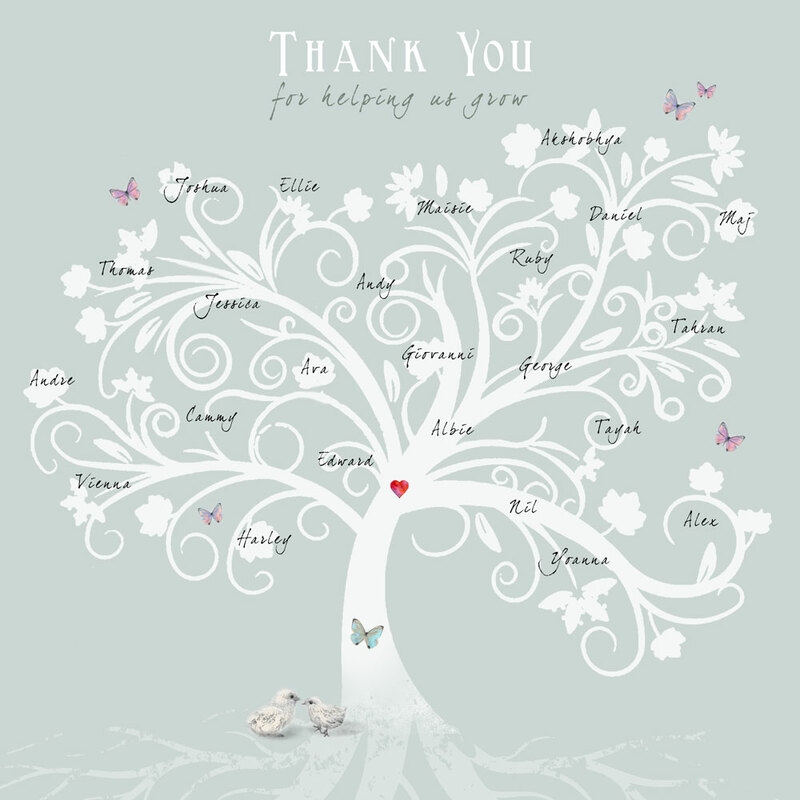 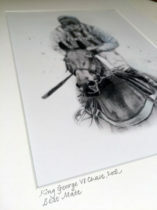 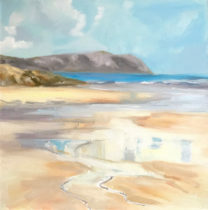 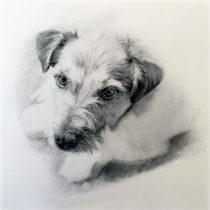 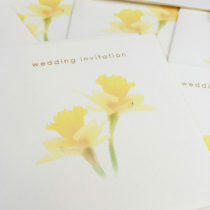 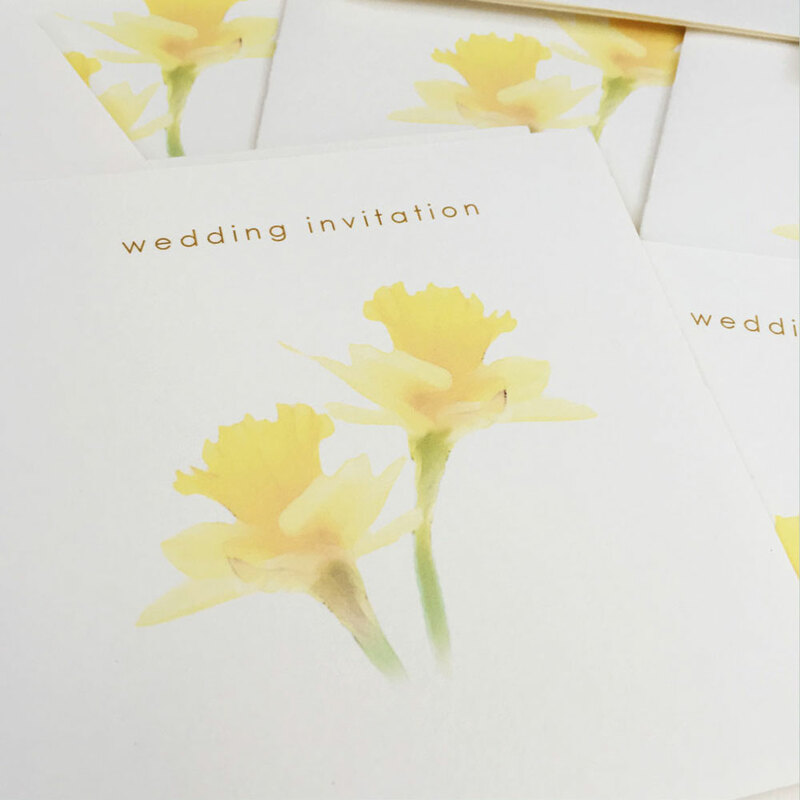 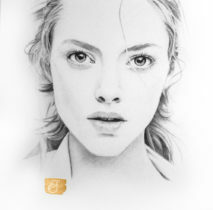 Elizabeth is a freelance artist whose greetings cards are available in retailers across the UK. 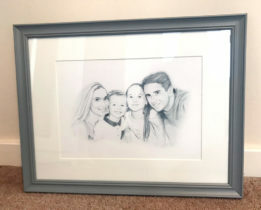 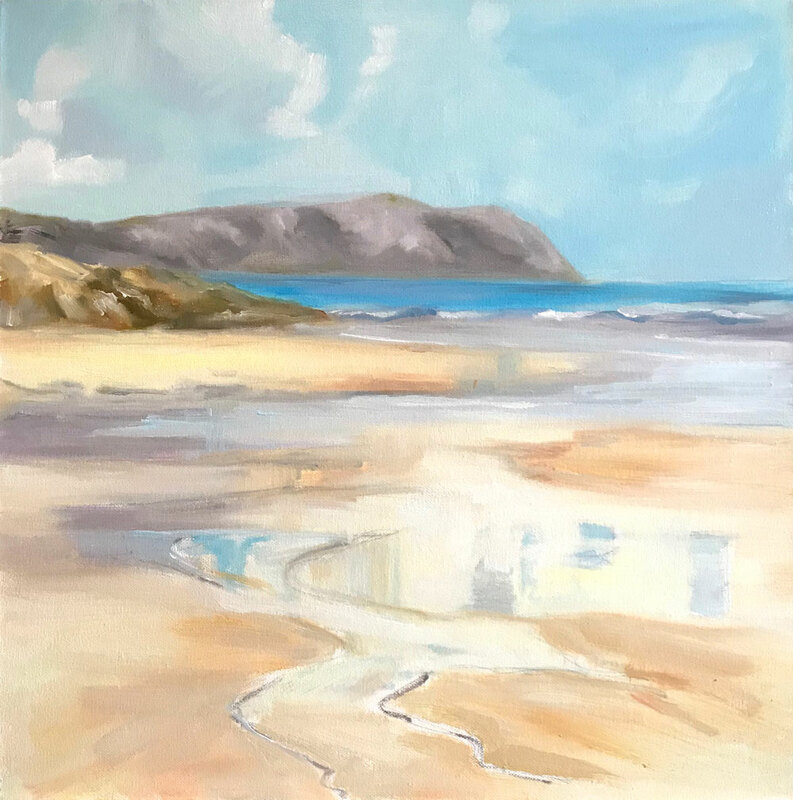 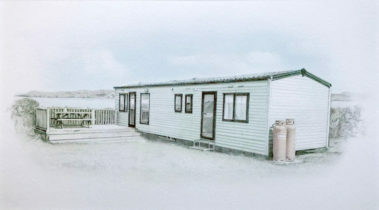 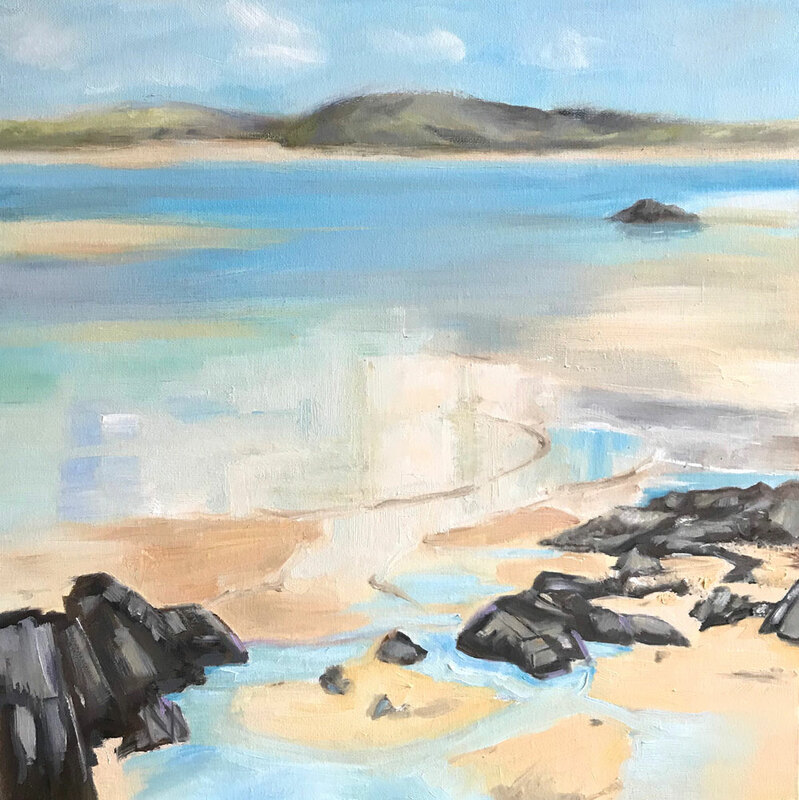 Please take a look around the site, and get in touch to discuss how she can work with you to create a unique gift or something truly personal to put on show in your own home.